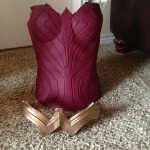 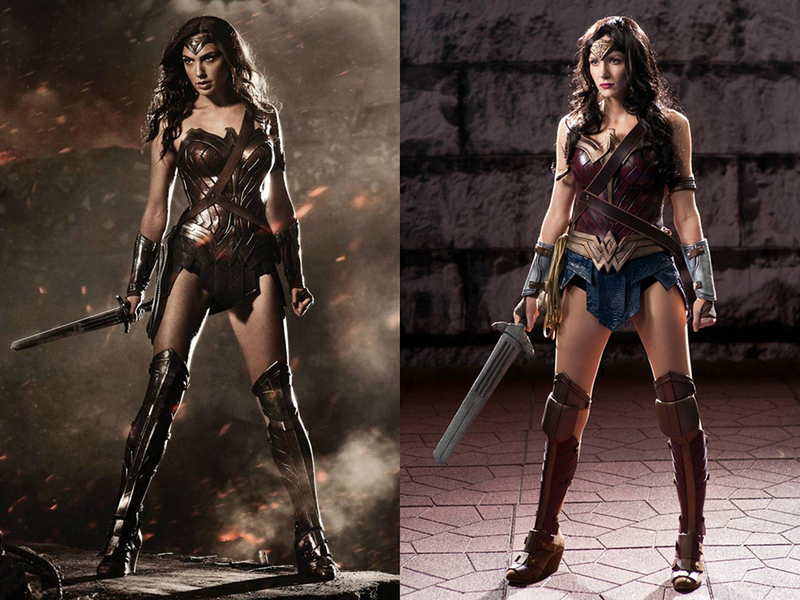 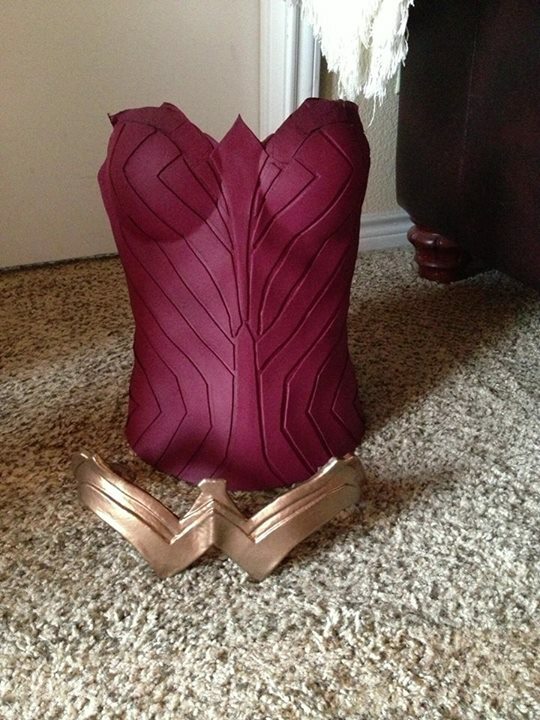 Wonder Woman from the upcoming movie by Methyl Ethyl Cosplay (Instagram). 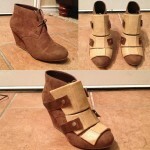 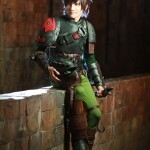 Last photos by NGO Photography, Bryan Humphrey. 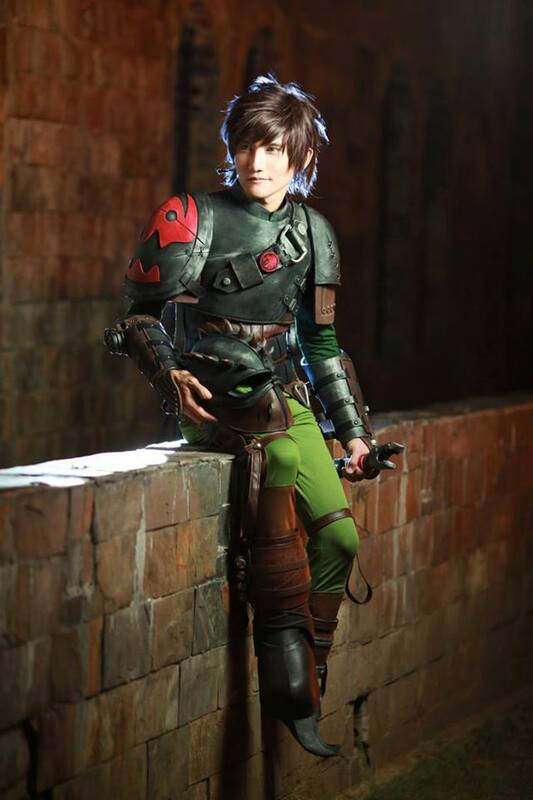 Alpha Toothless made and designed by Gladzy Kei Art & Cosplay. 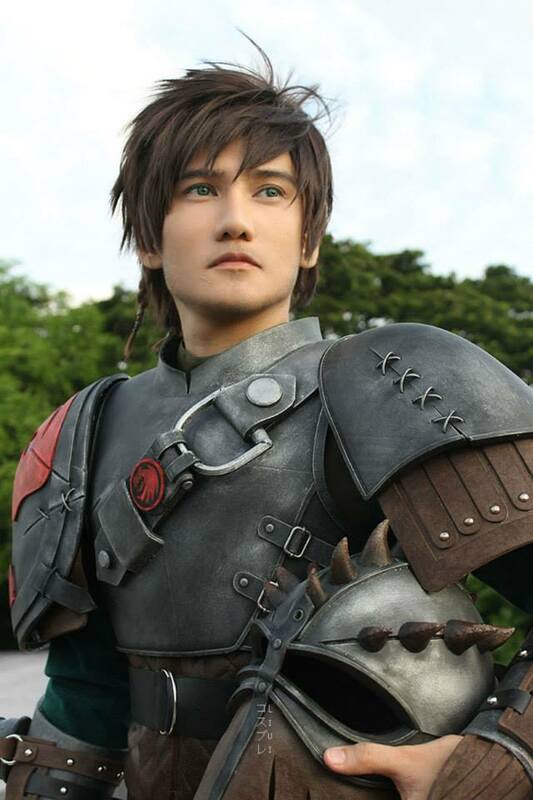 Photos by William Tan’s Photography. 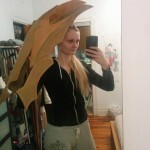 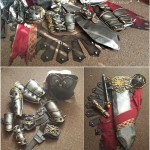 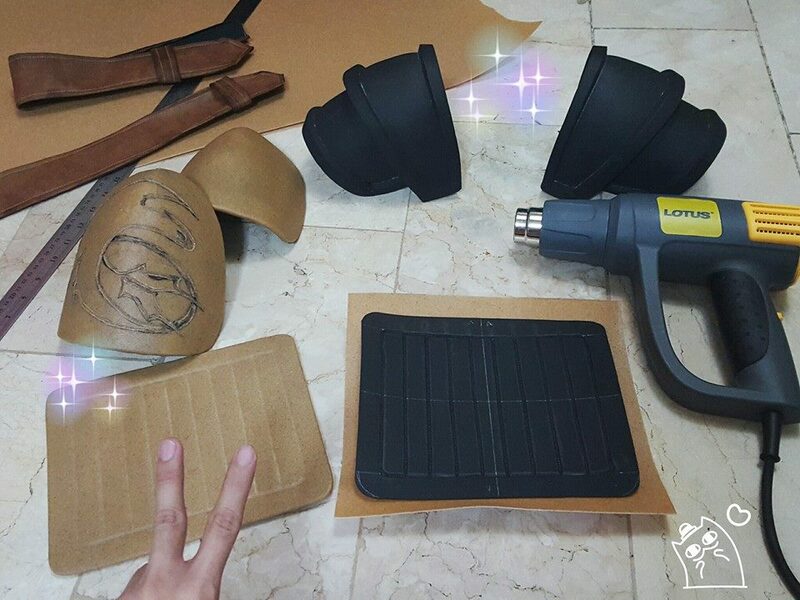 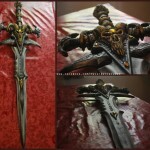 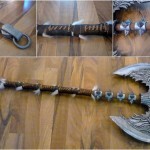 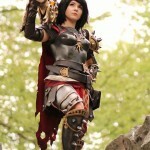 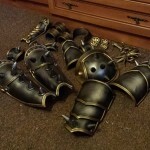 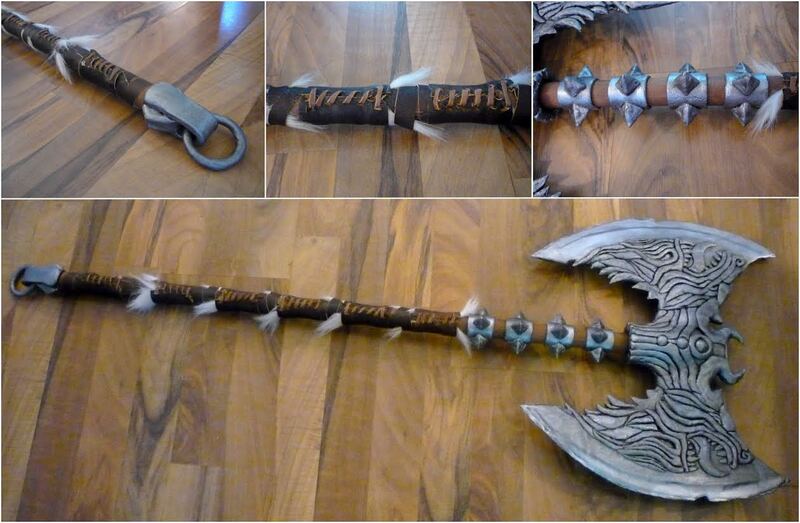 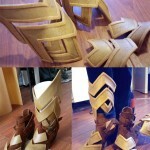 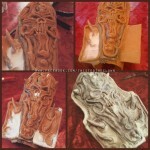 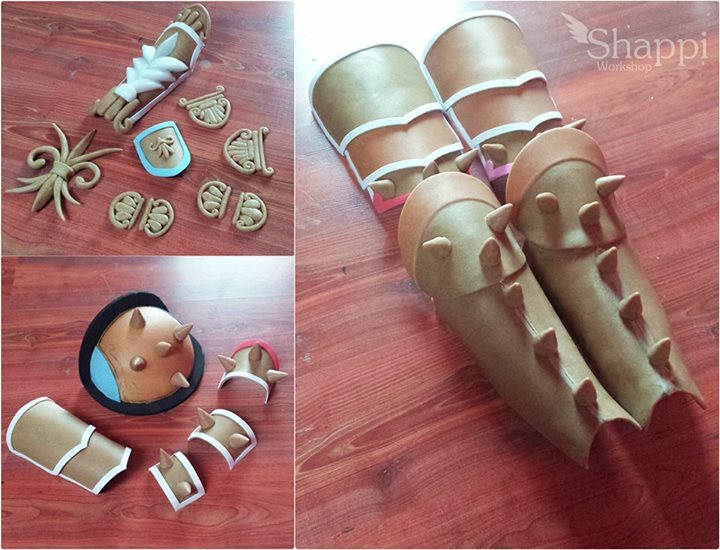 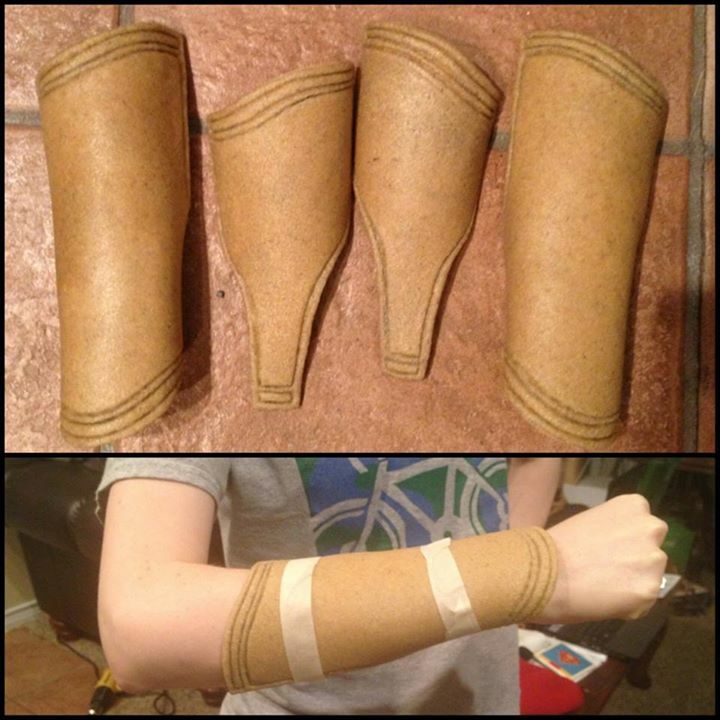 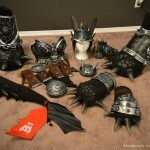 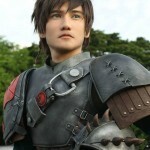 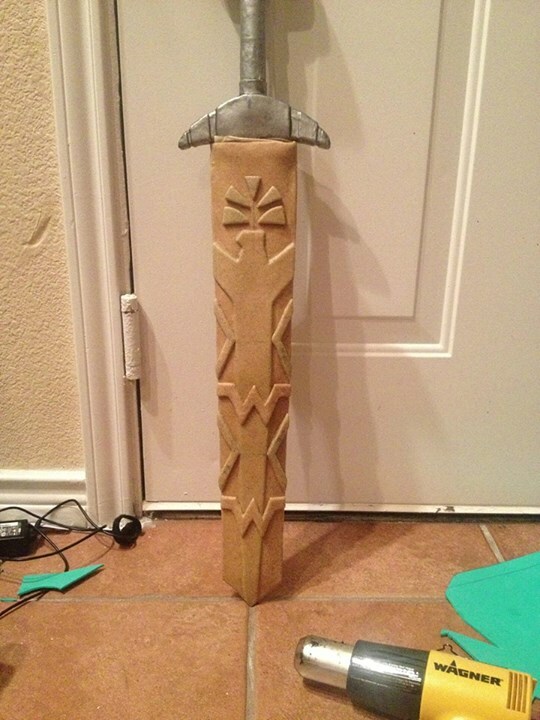 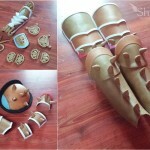 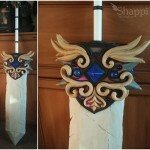 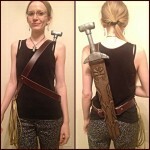 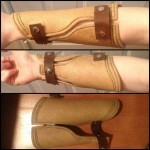 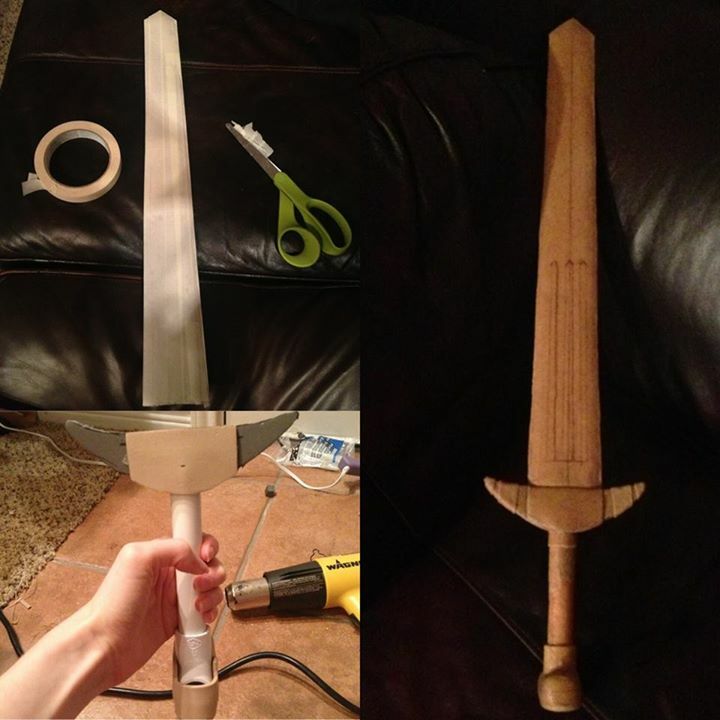 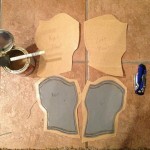 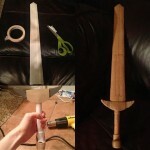 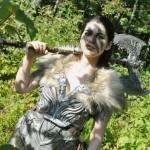 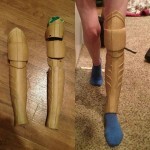 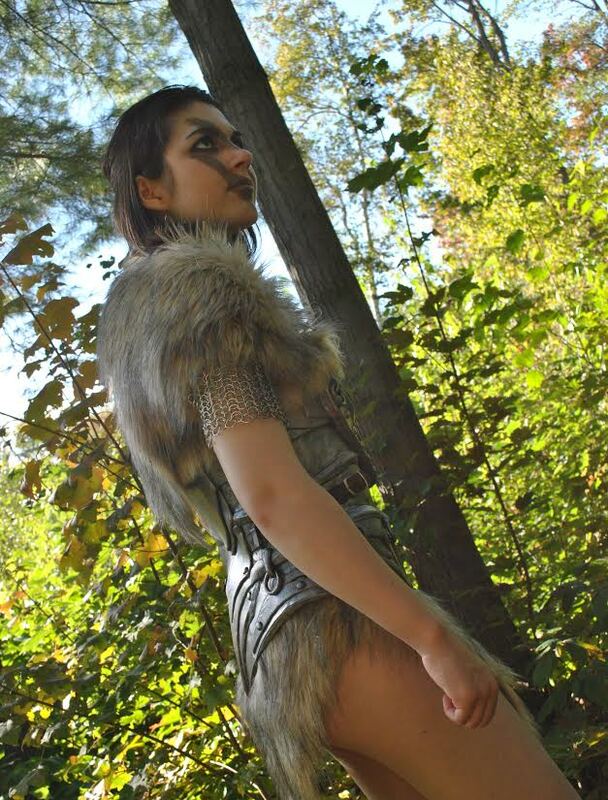 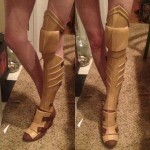 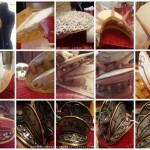 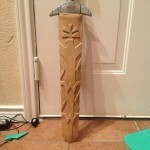 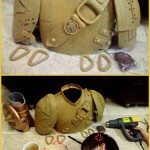 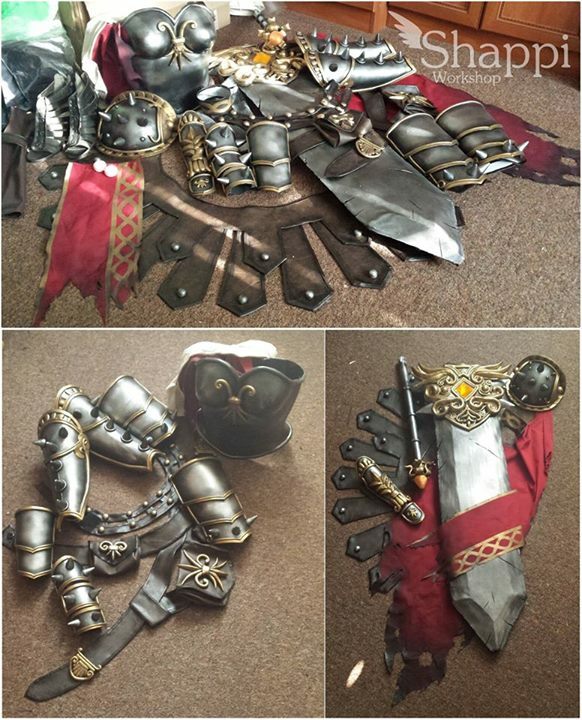 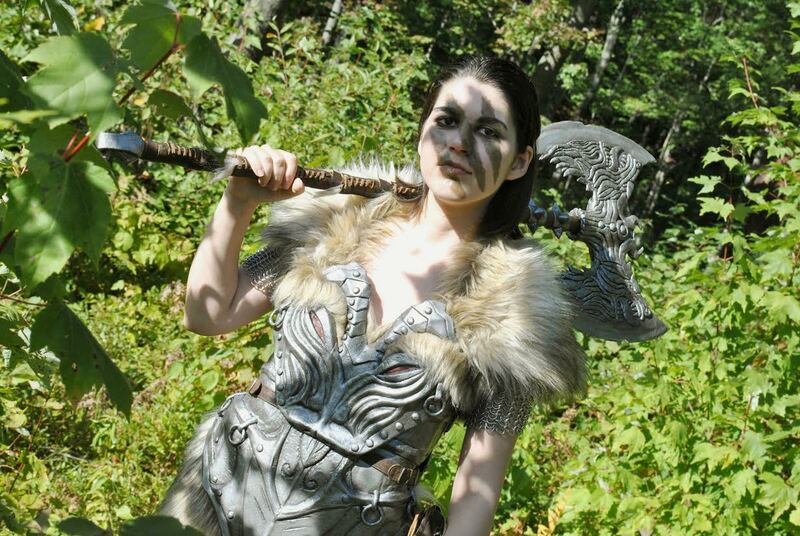 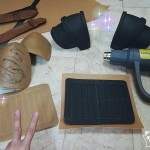 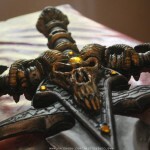 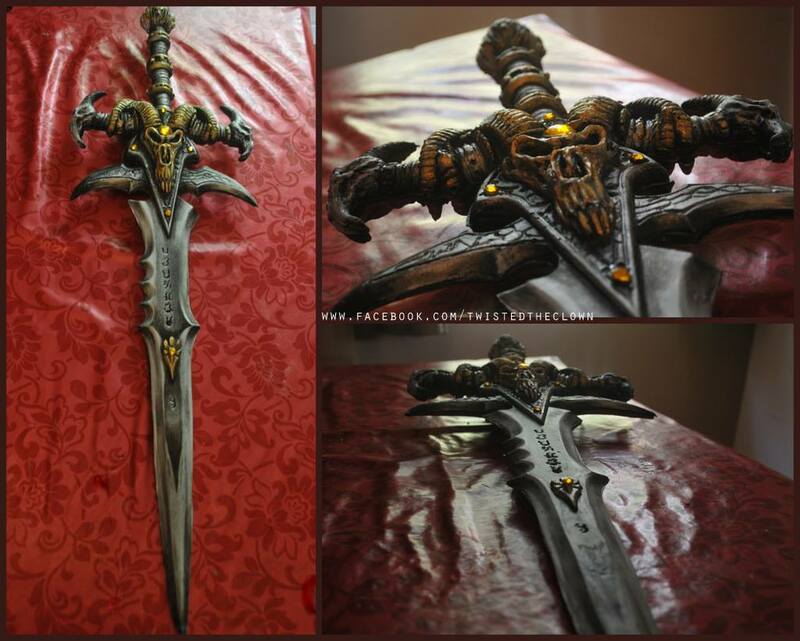 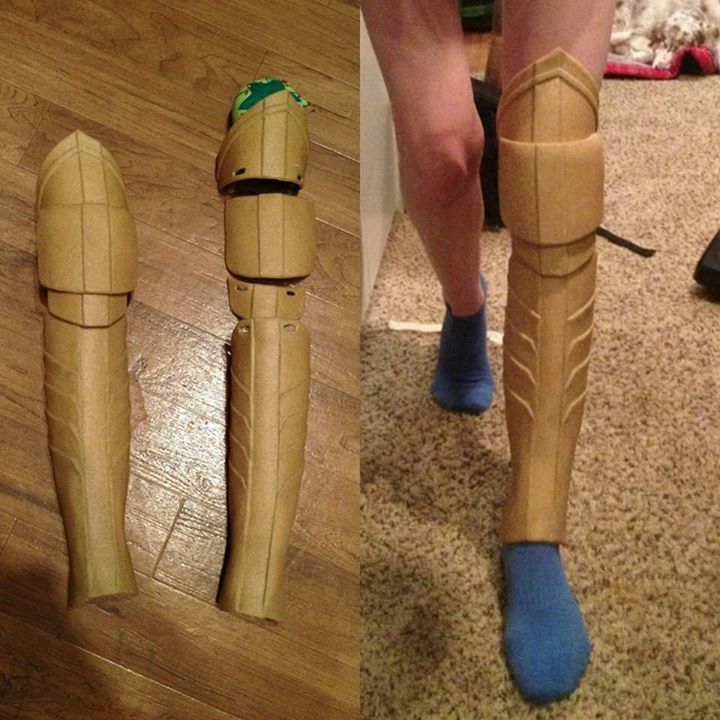 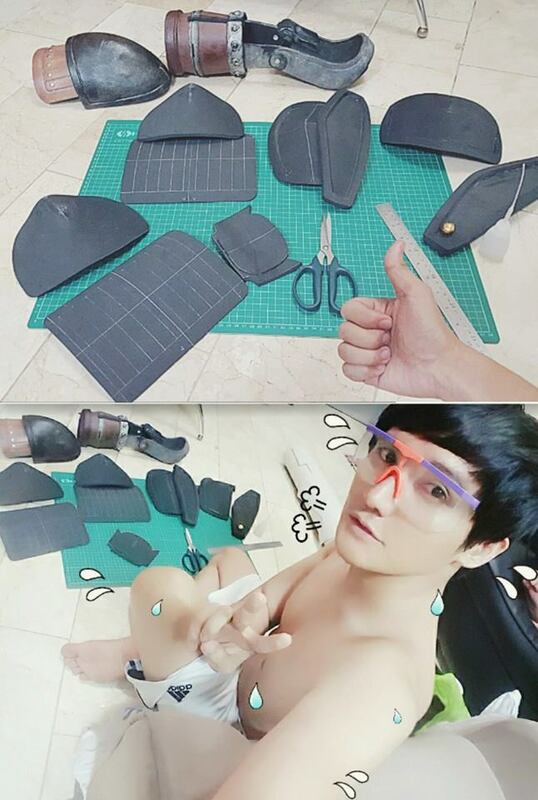 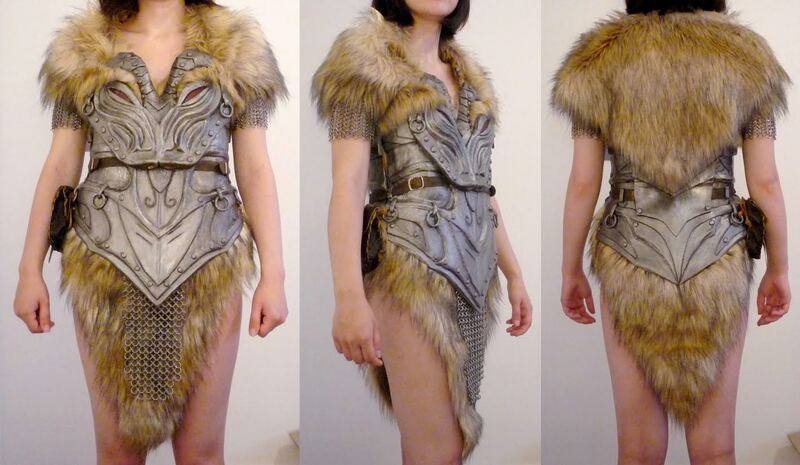 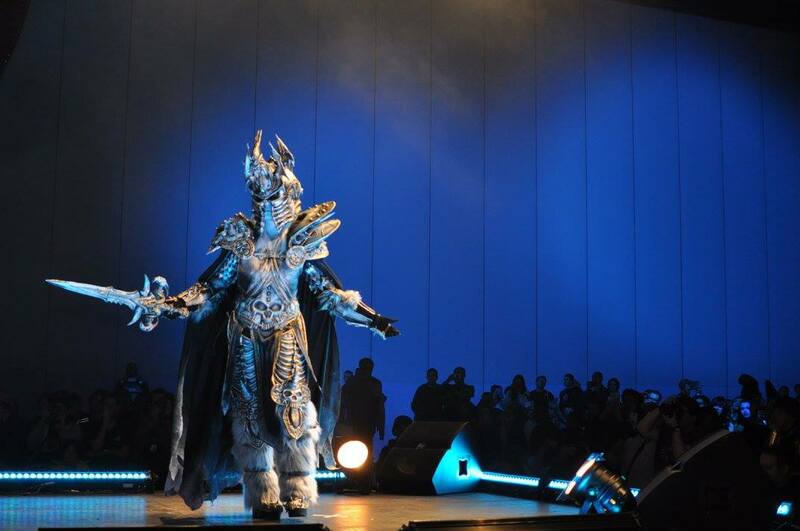 Savior’s Hide armor and Rueful’s axe from Skyrim, by Shokunin Ookami Cosplay, photos by her boyfriend. 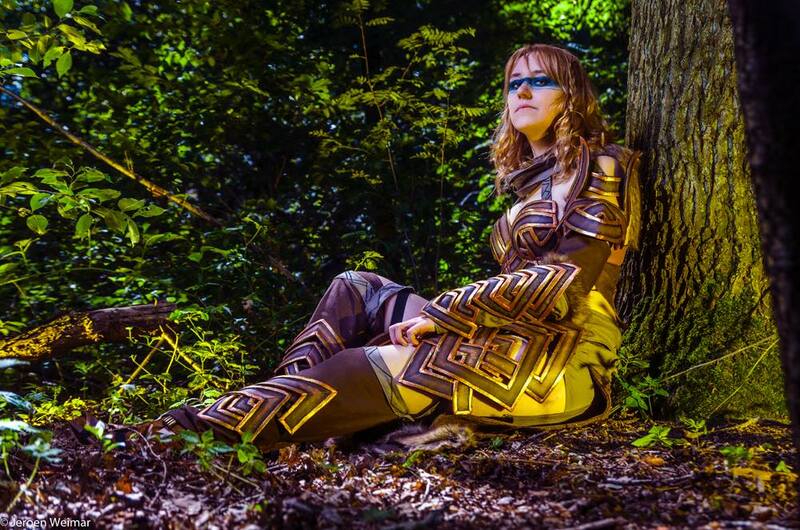 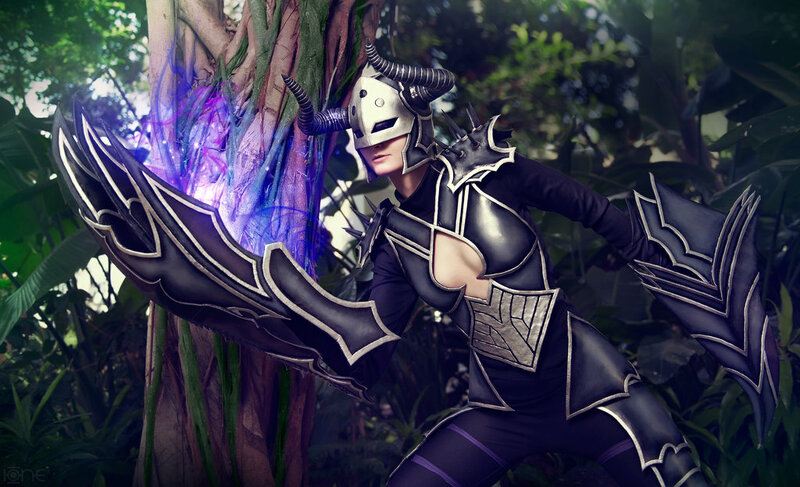 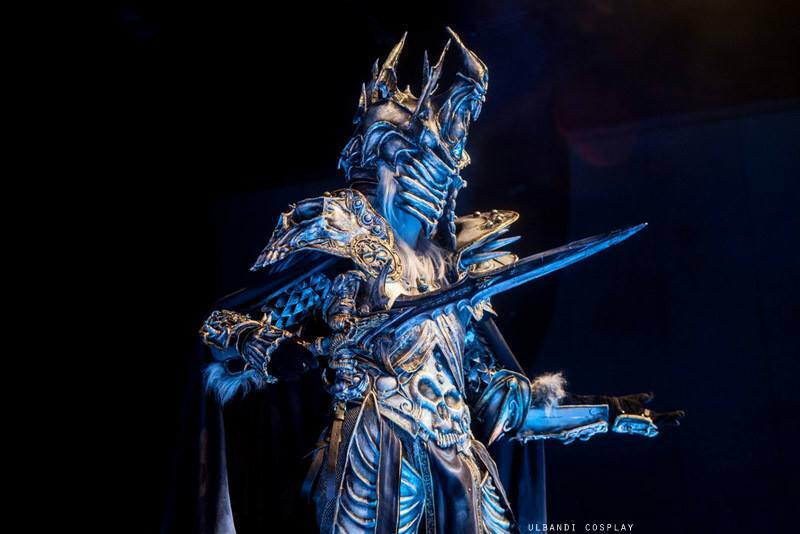 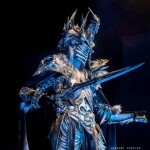 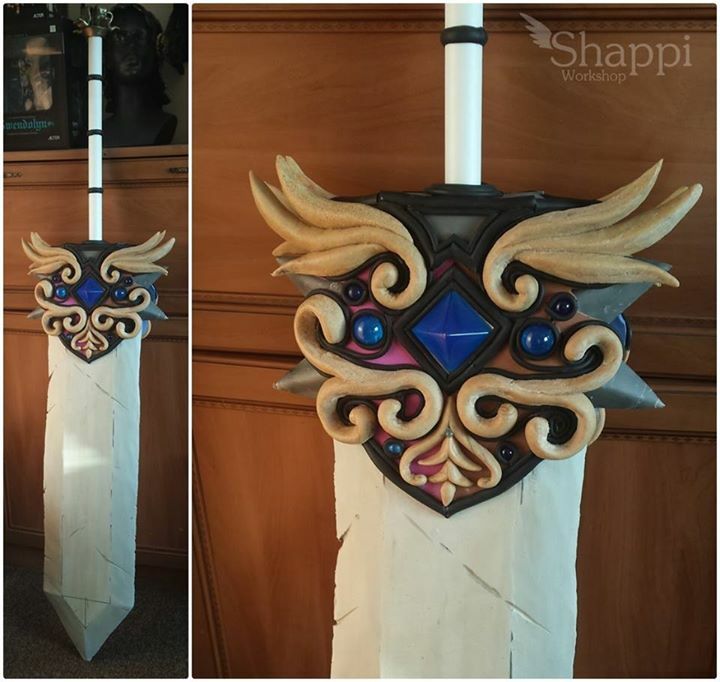 Darkflame Shyvana by Captain Izzy Cosplay (also on instagram and DeviantArt). 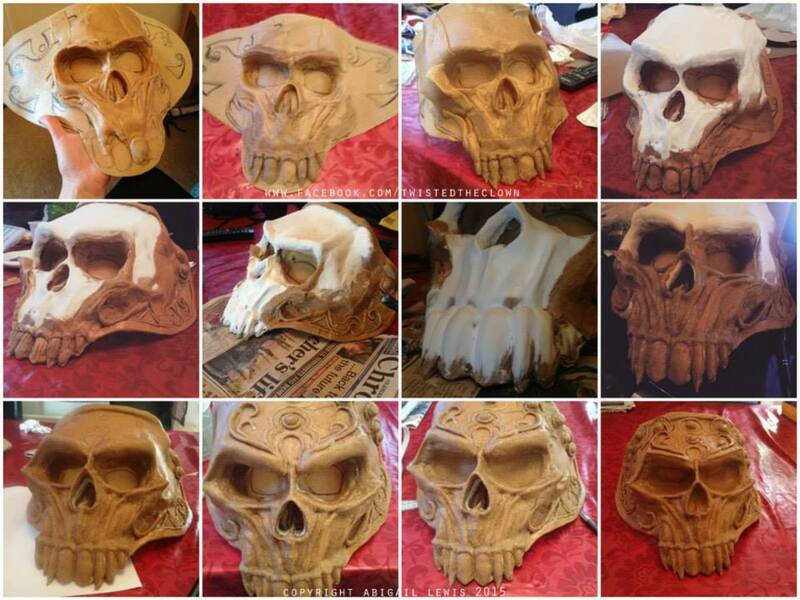 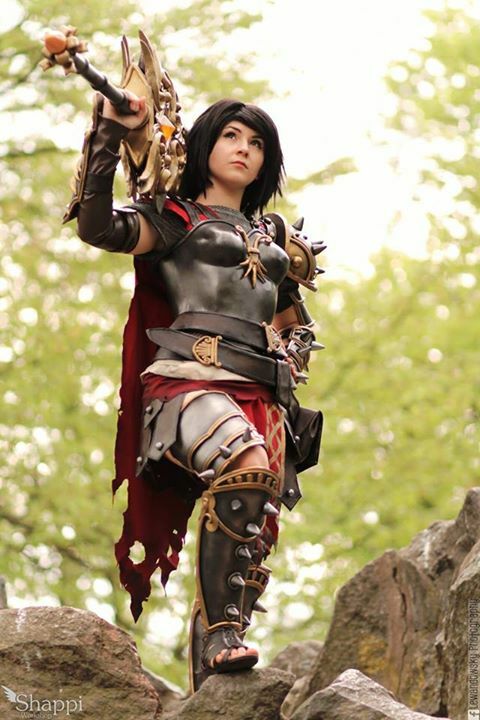 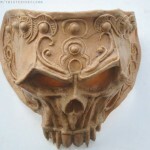 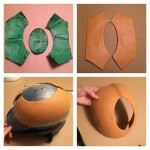 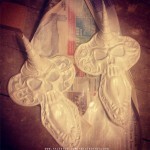 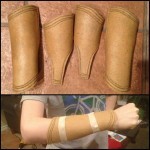 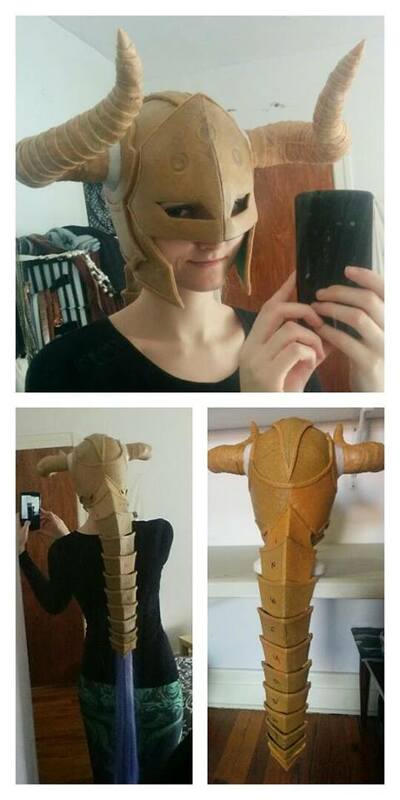 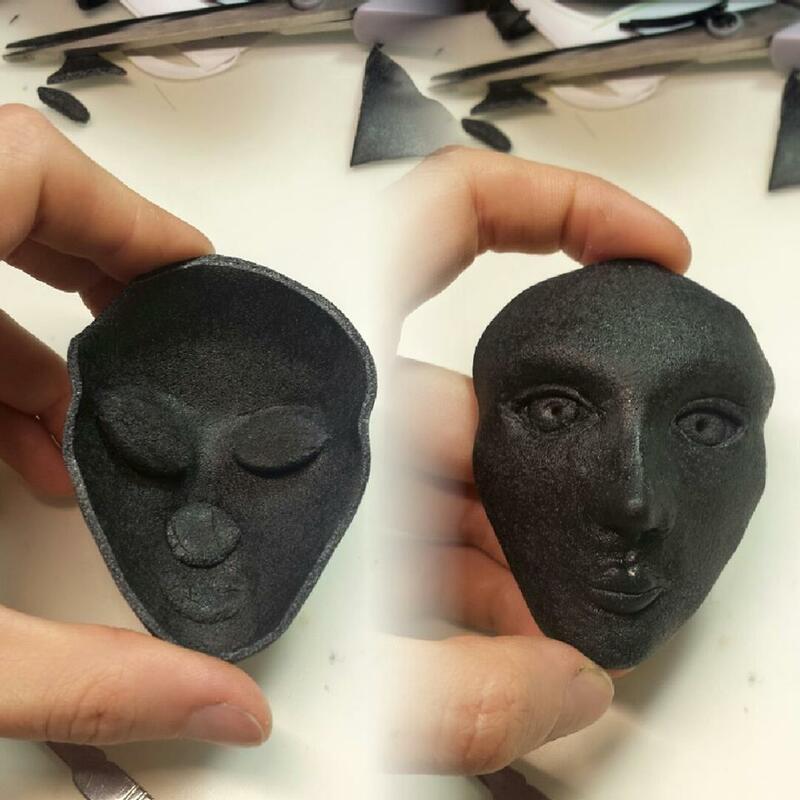 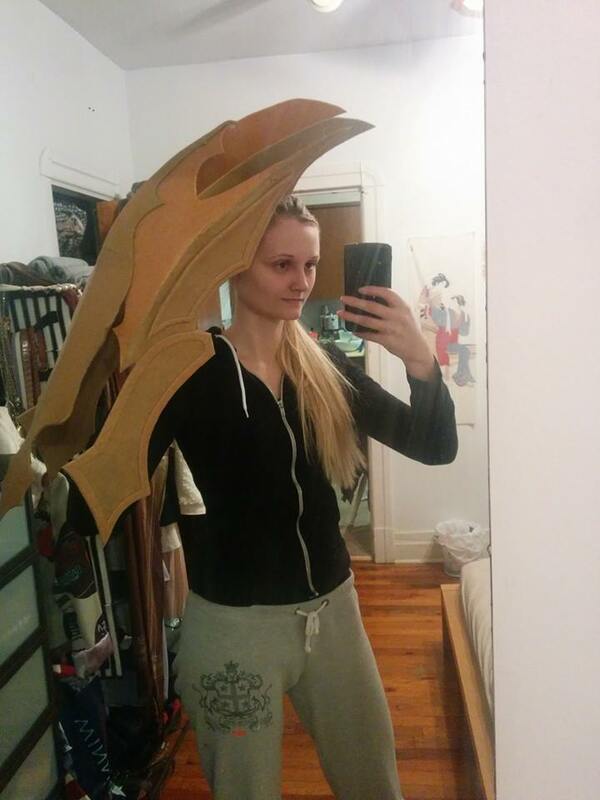 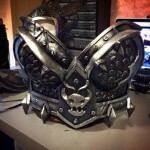 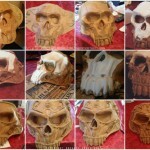 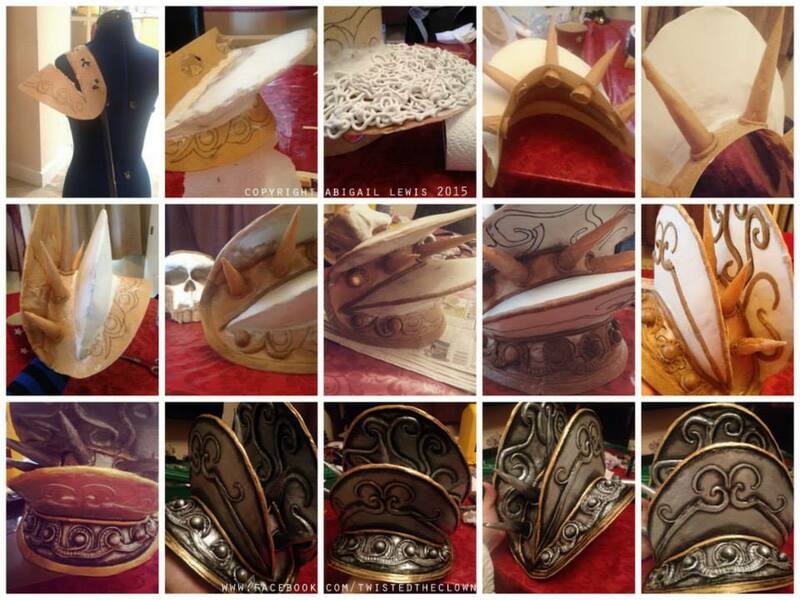 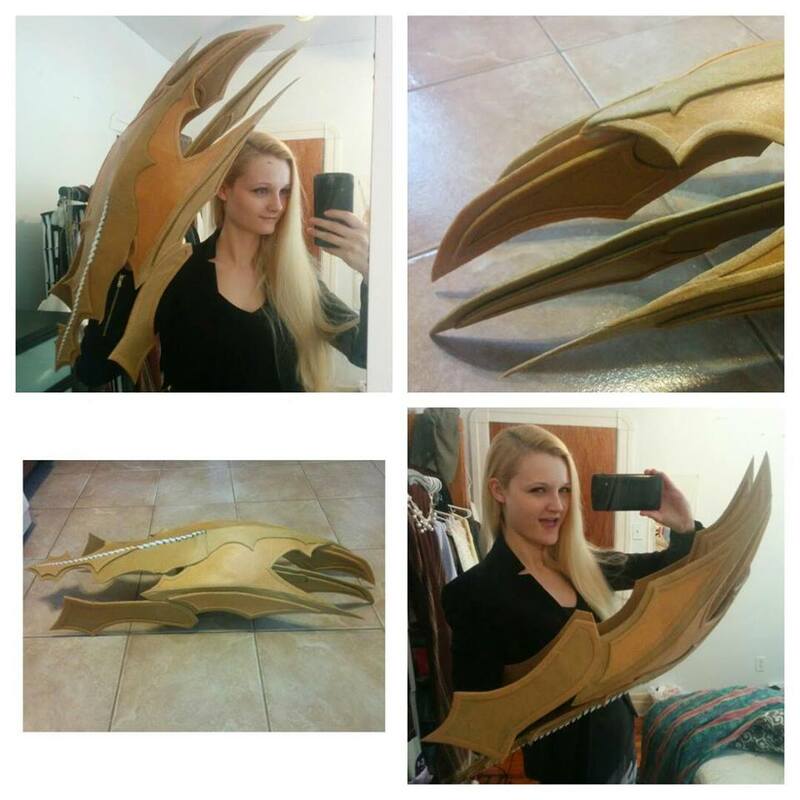 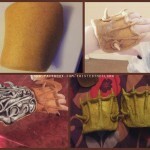 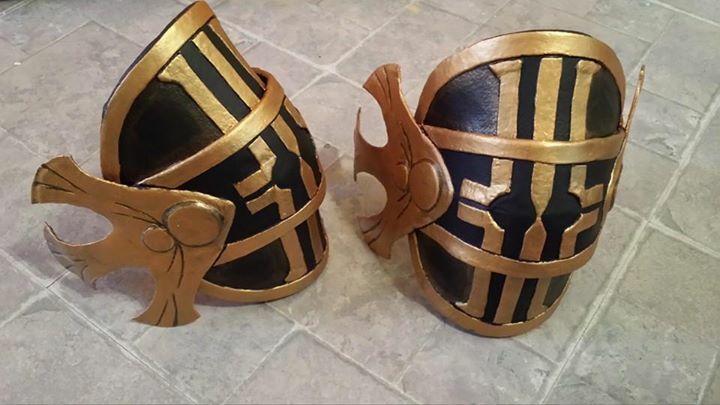 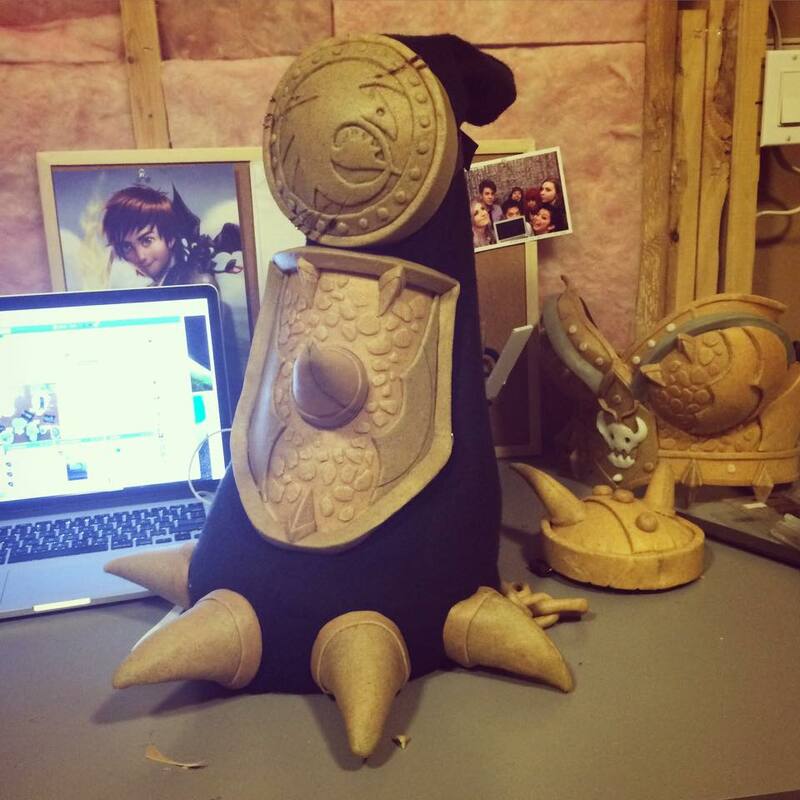 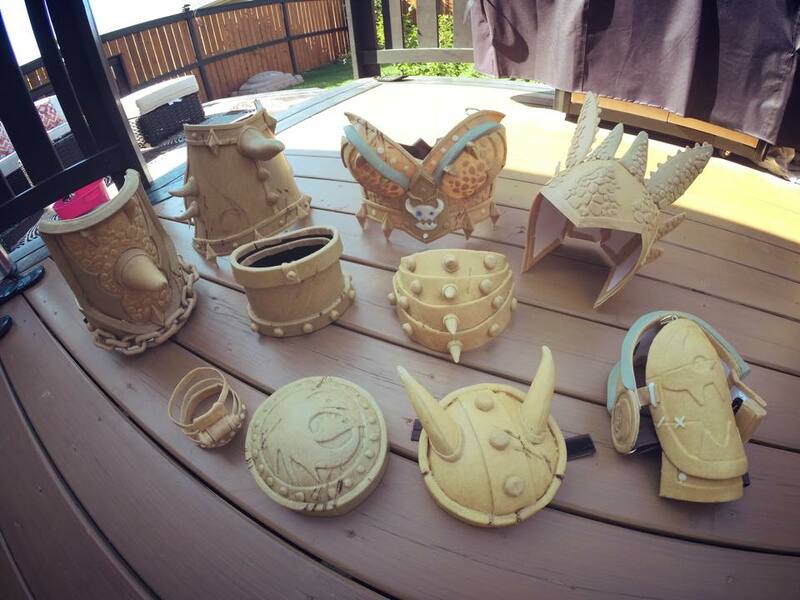 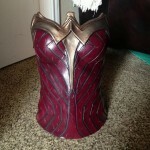 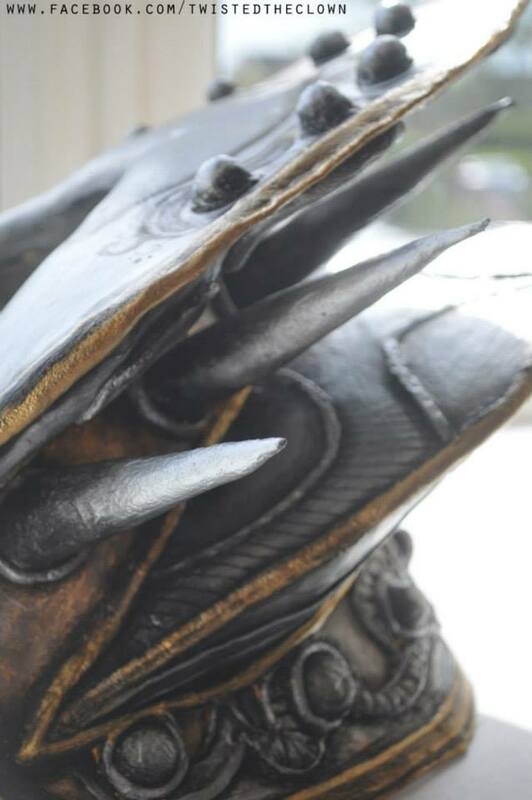 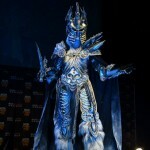 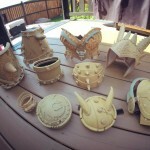 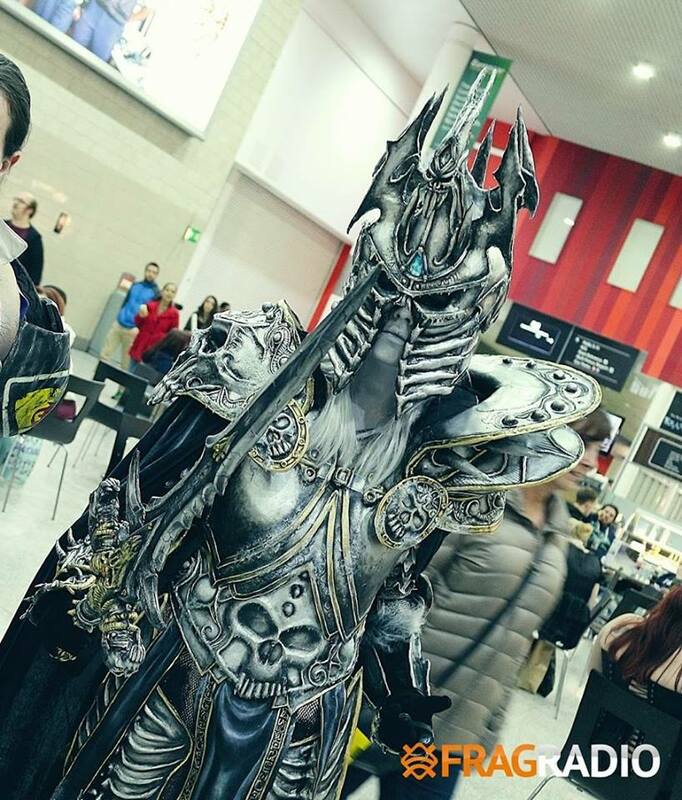 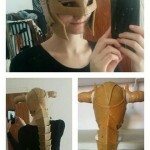 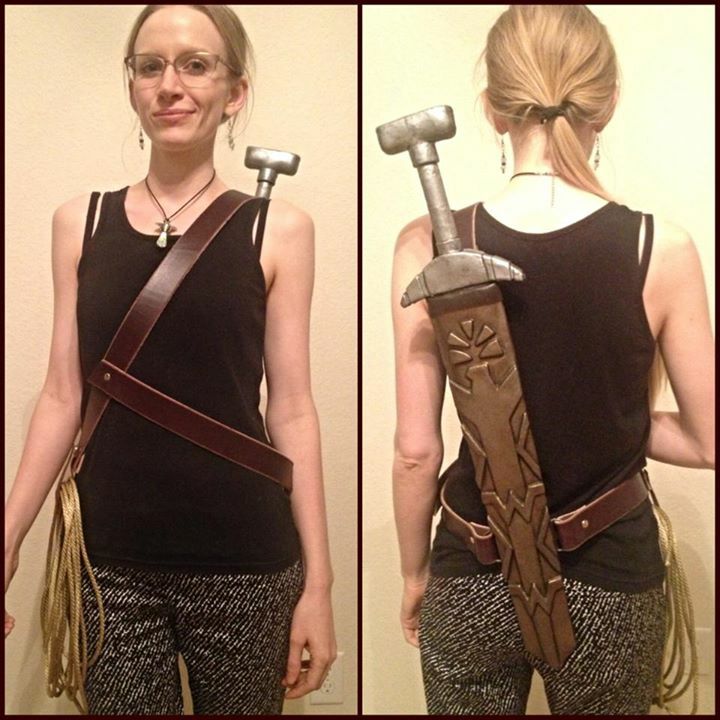 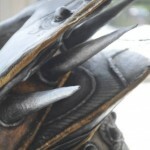 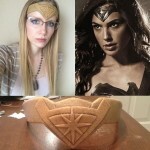 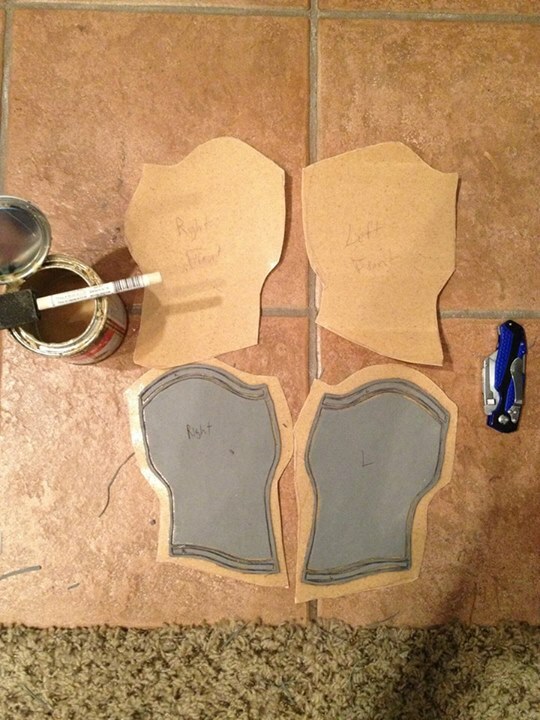 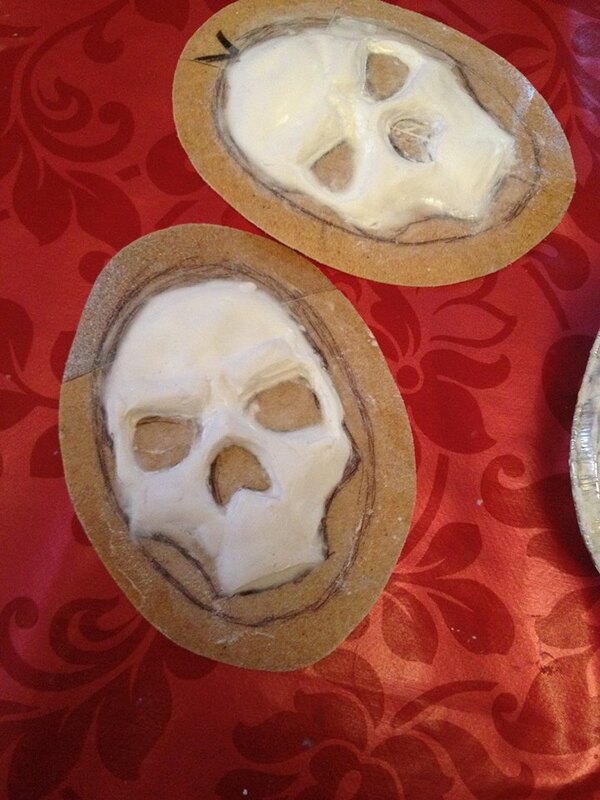 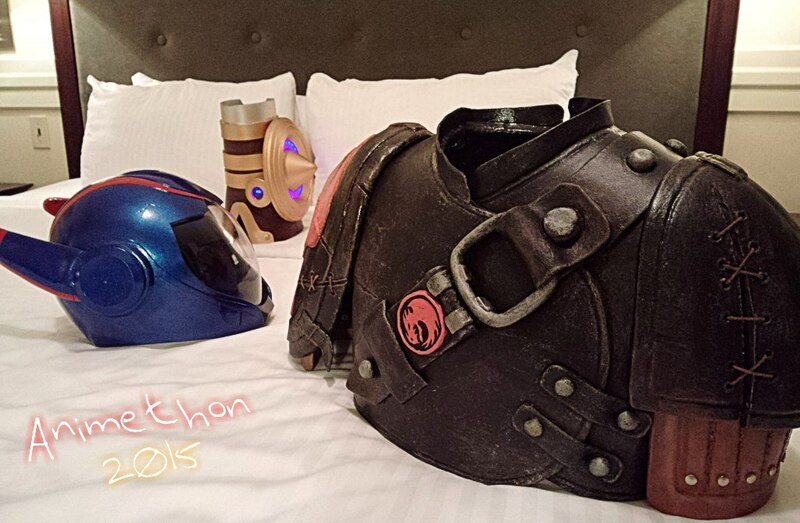 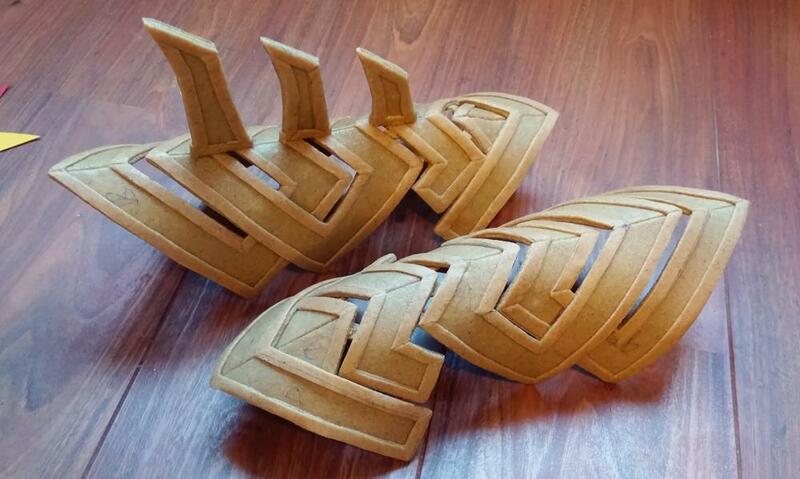 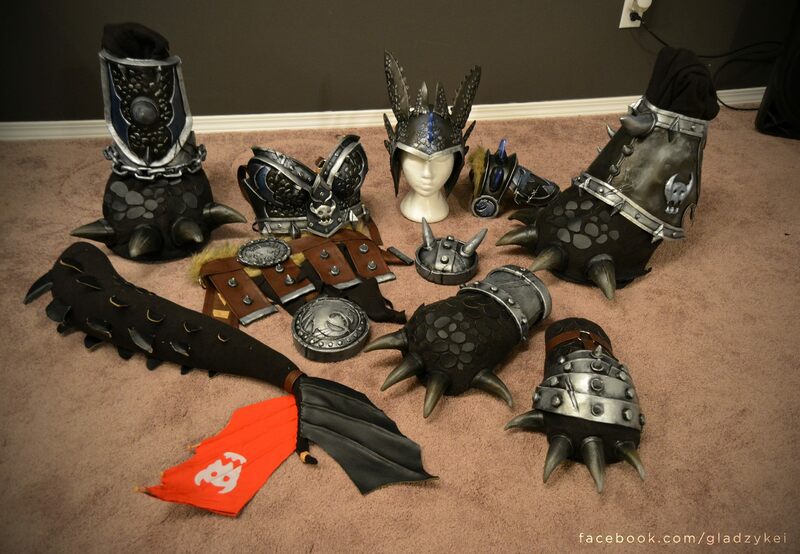 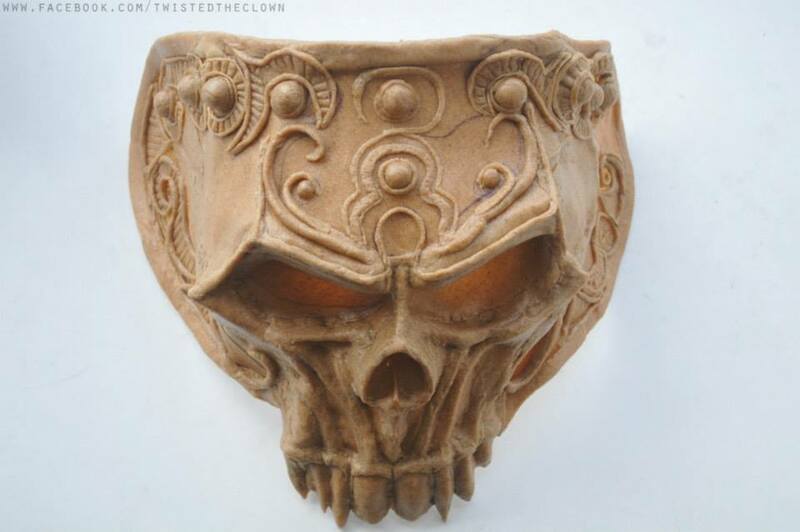 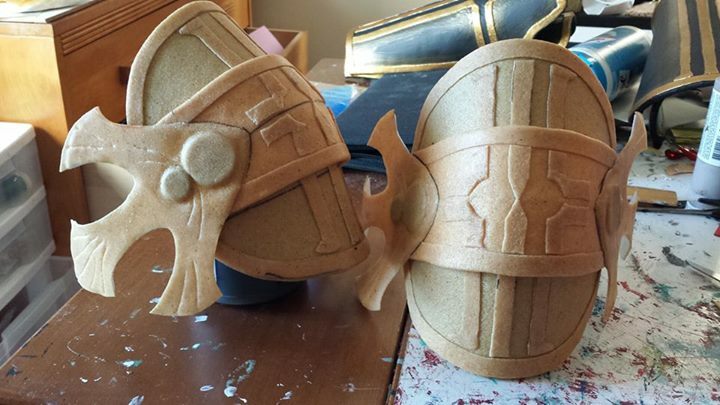 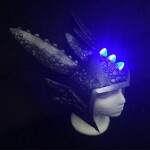 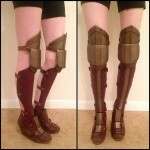 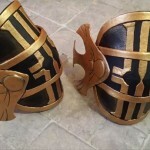 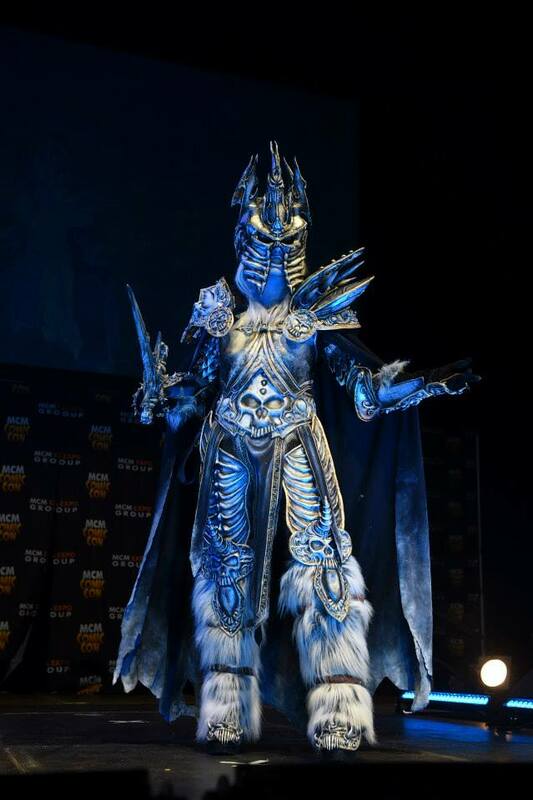 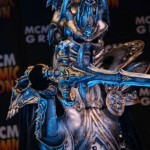 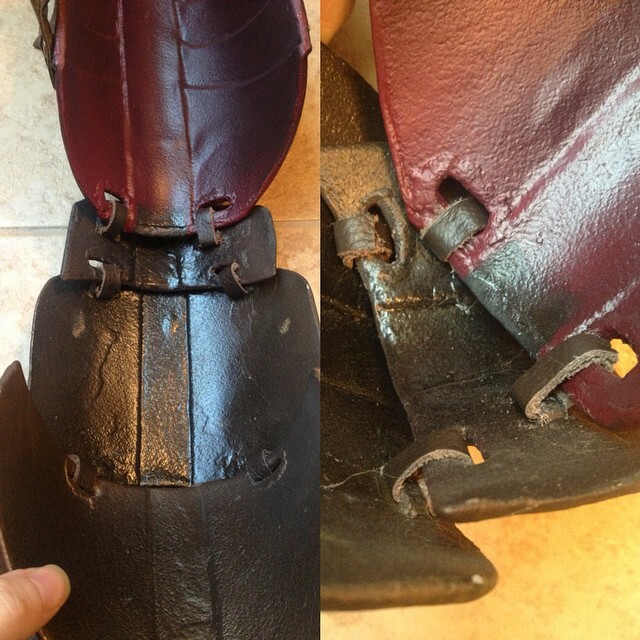 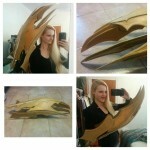 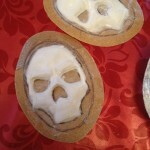 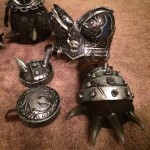 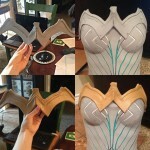 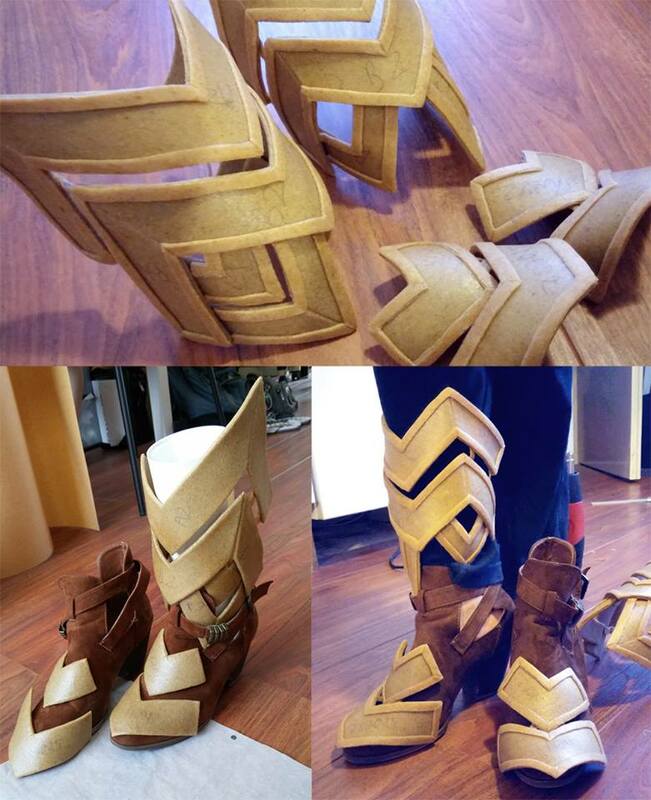 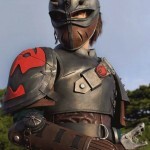 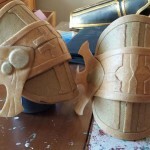 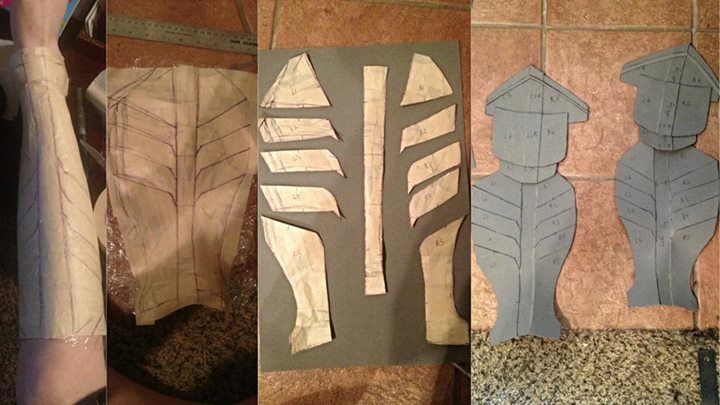 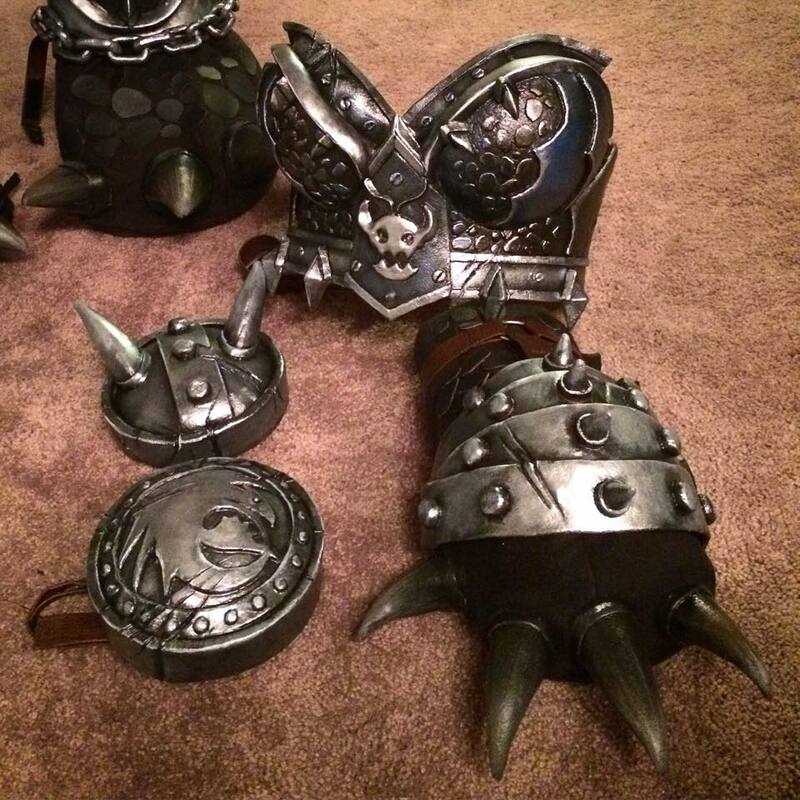 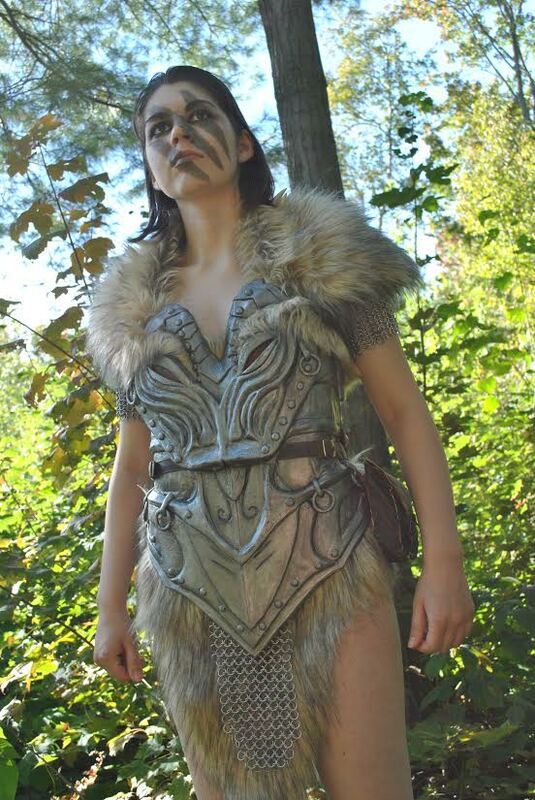 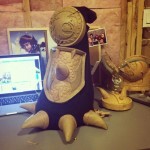 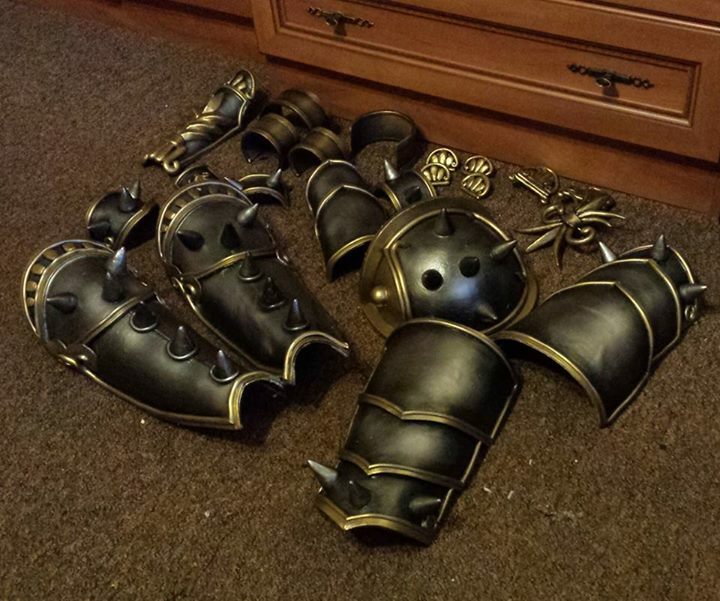 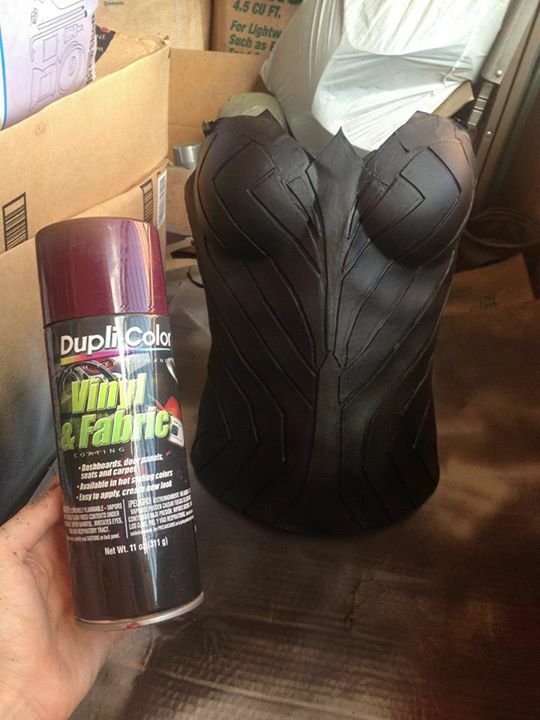 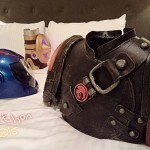 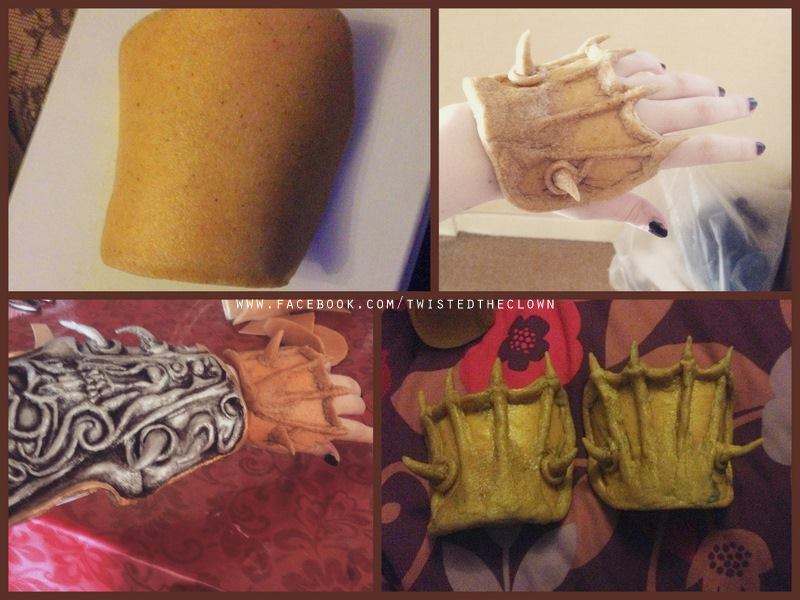 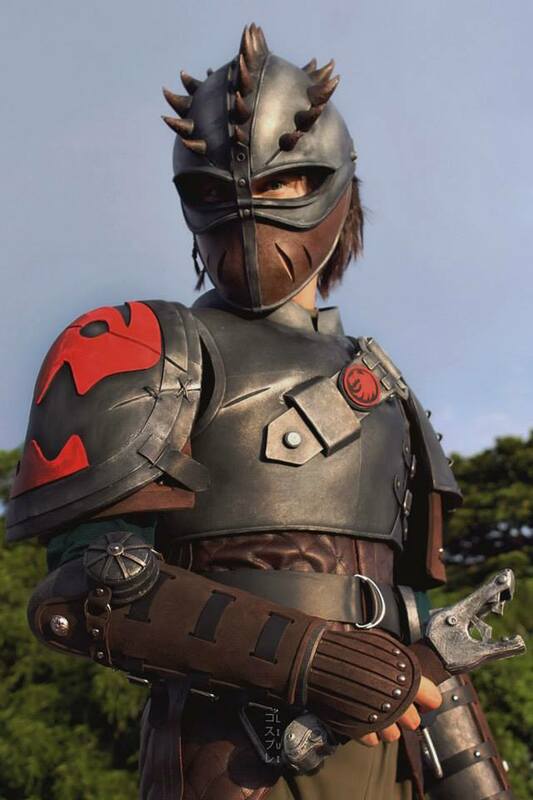 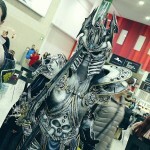 You can find the tutorial she shared with us on her helmet build here. 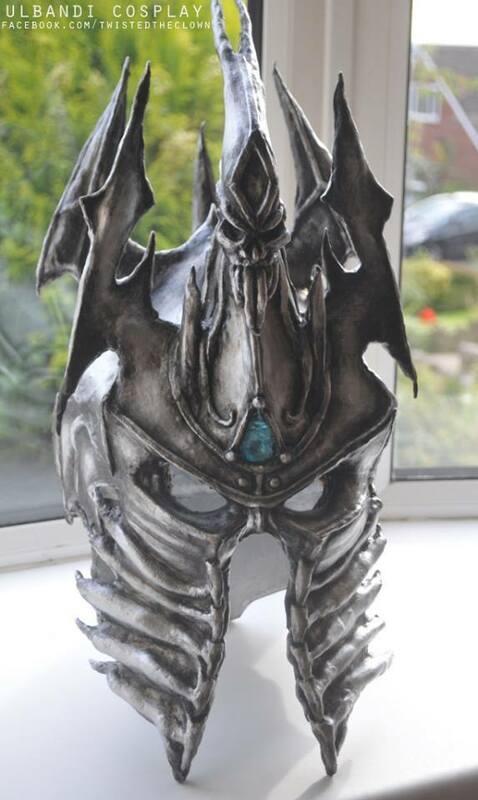 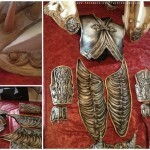 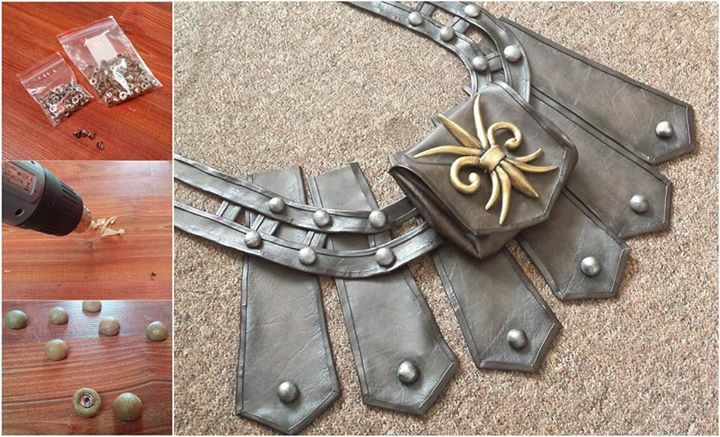 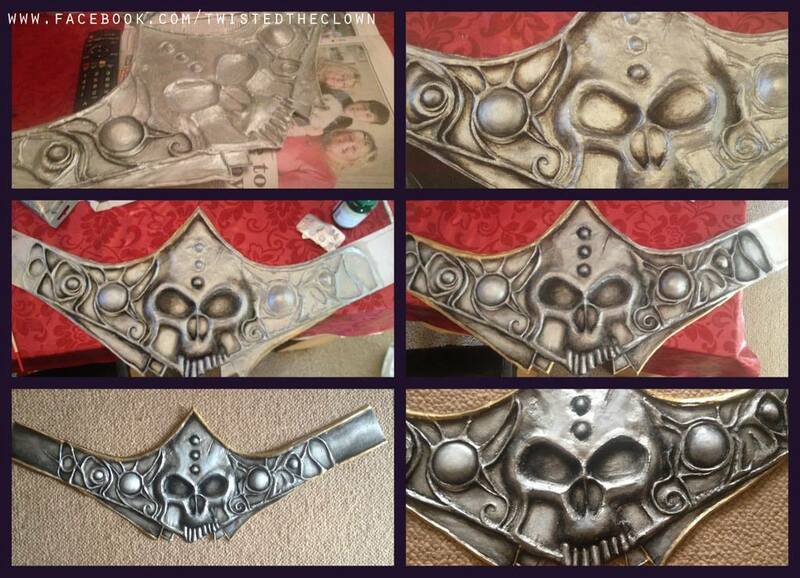 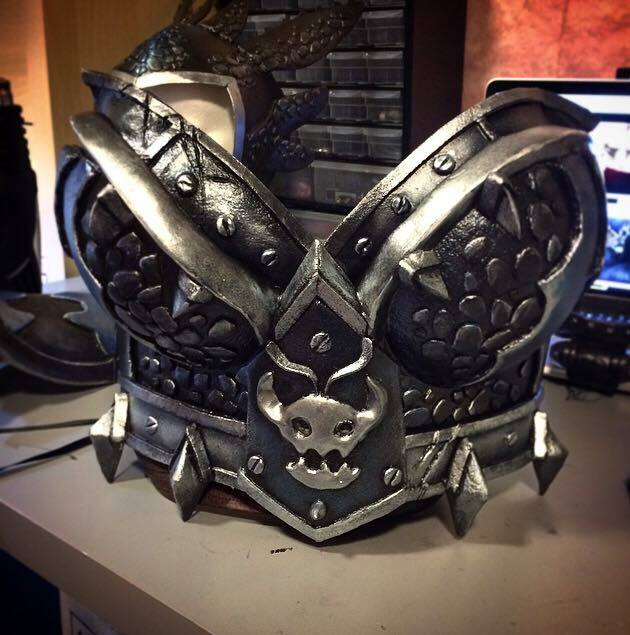 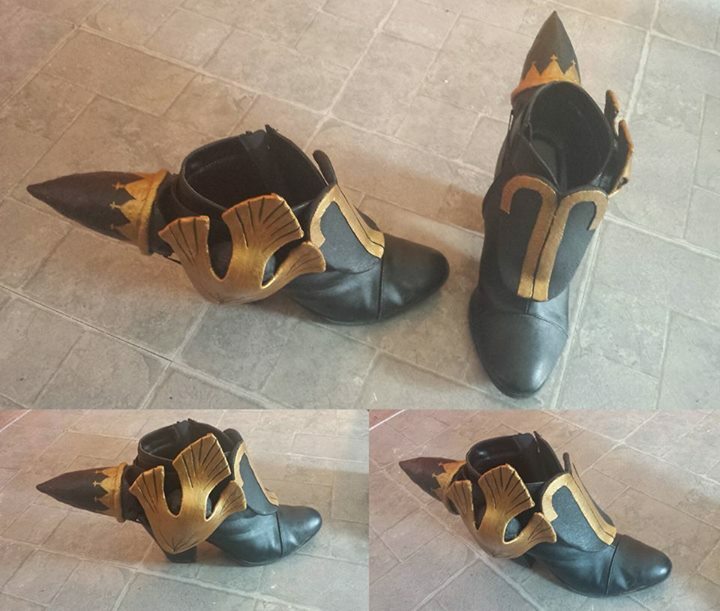 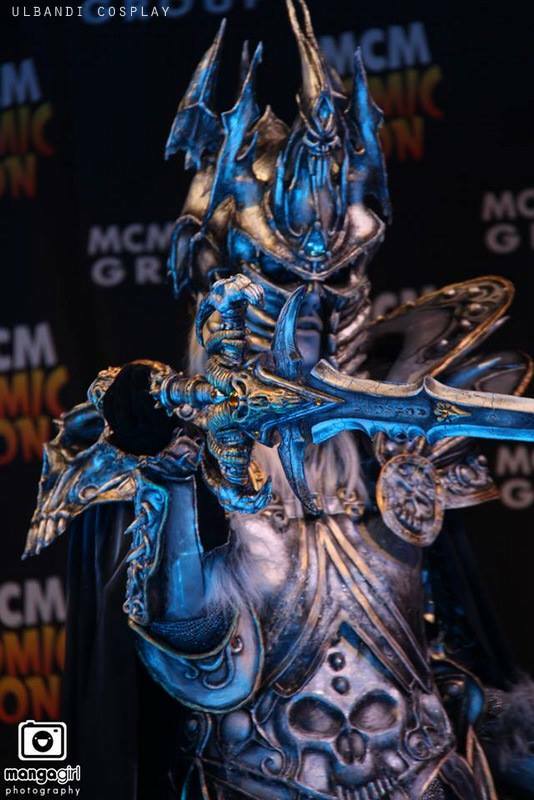 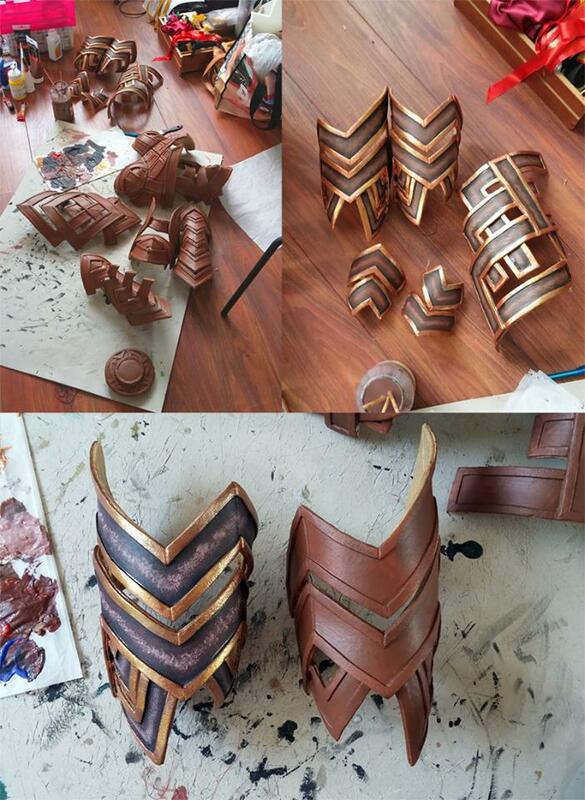 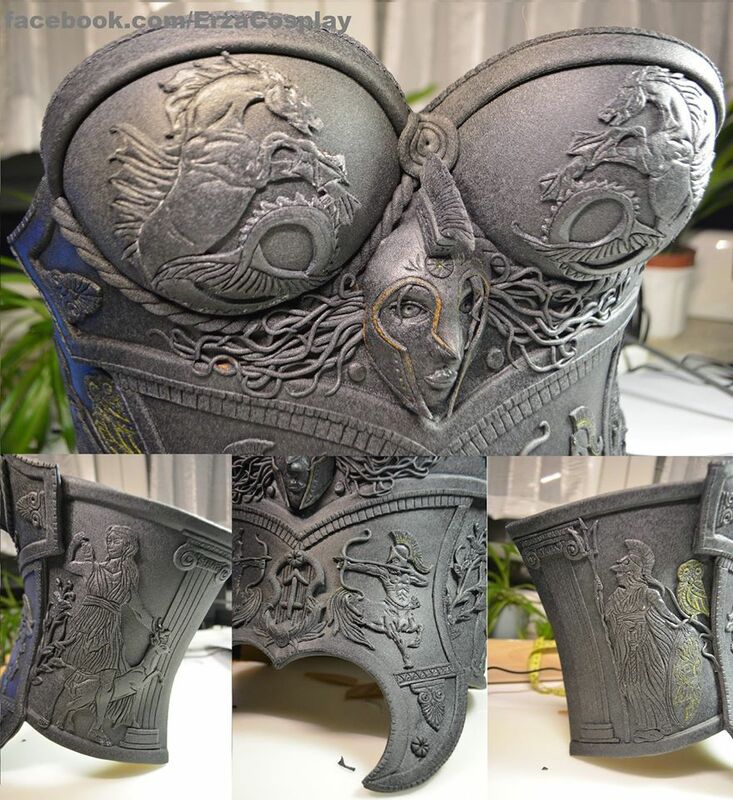 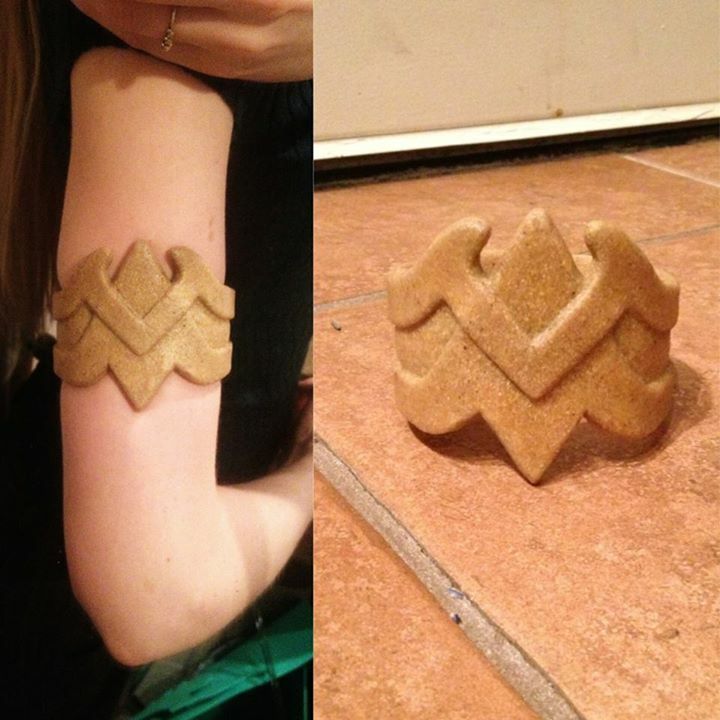 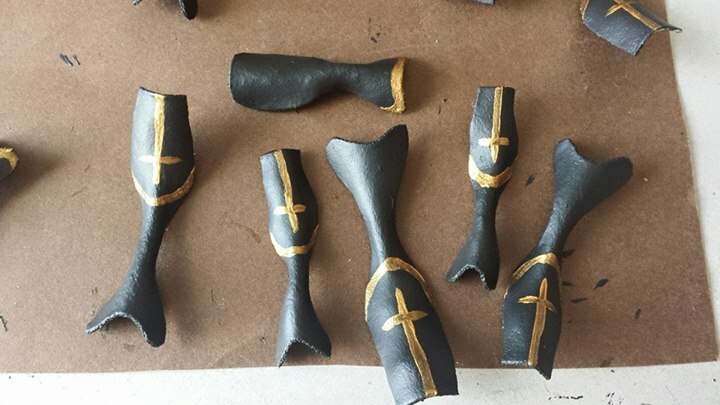 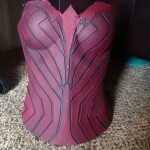 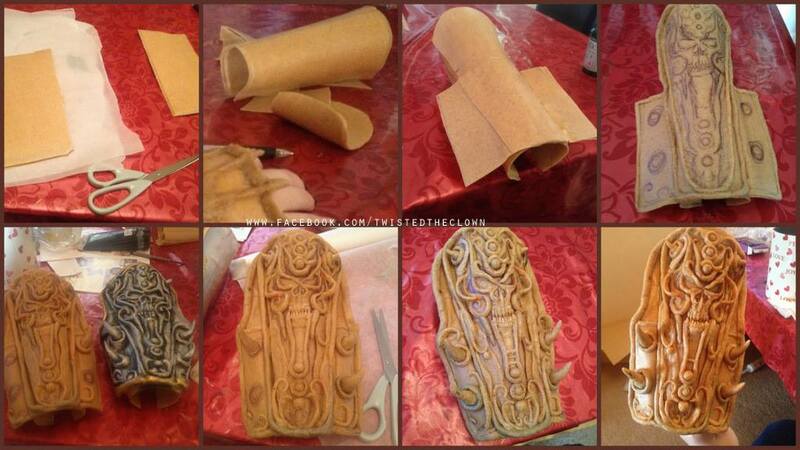 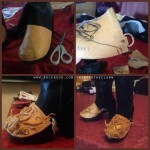 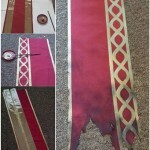 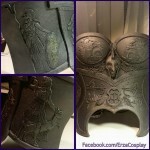 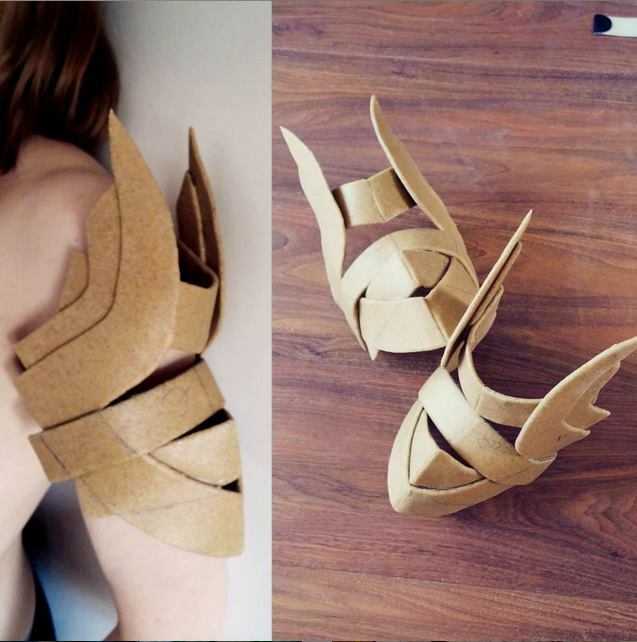 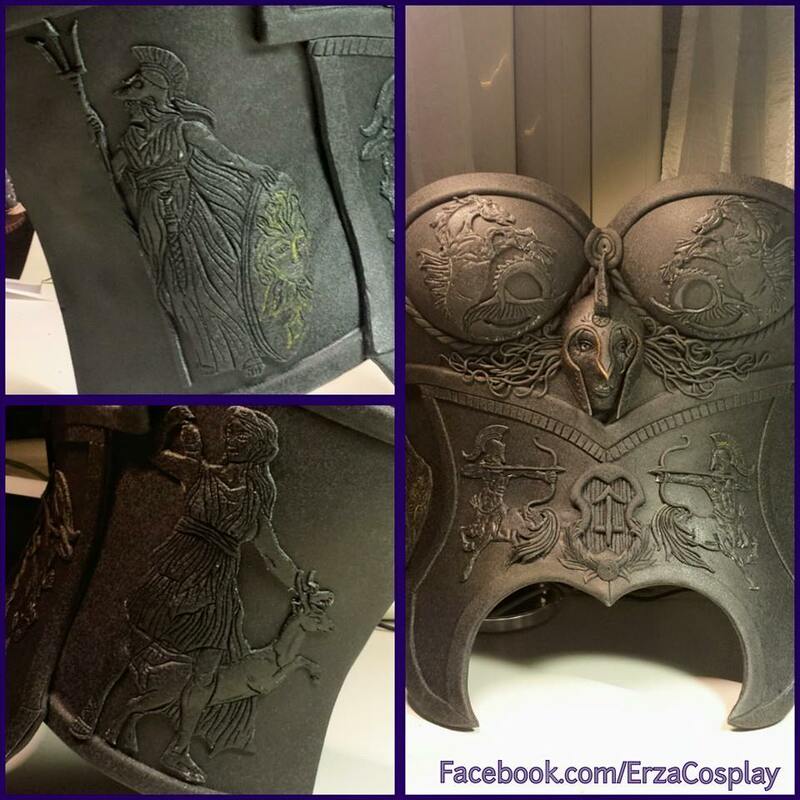 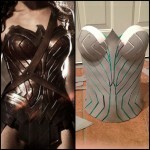 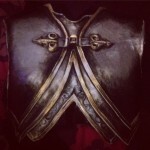 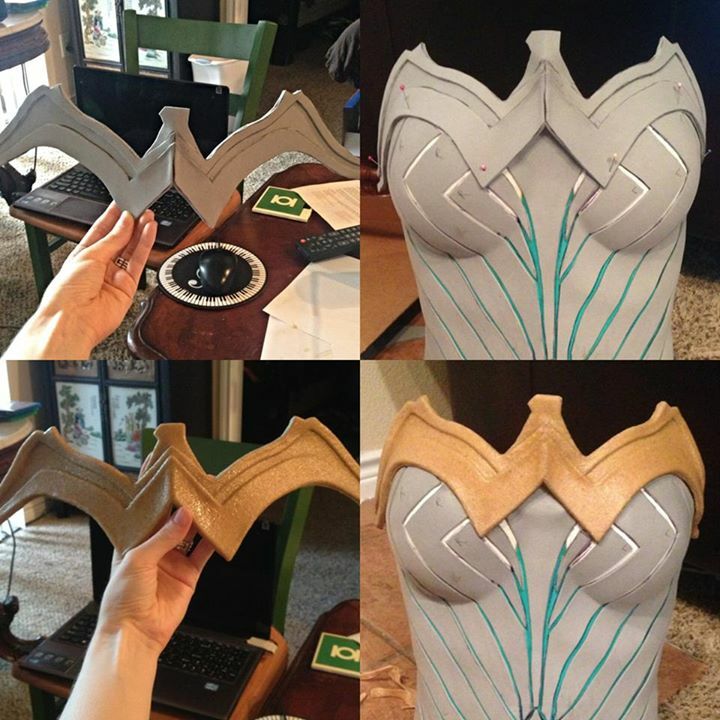 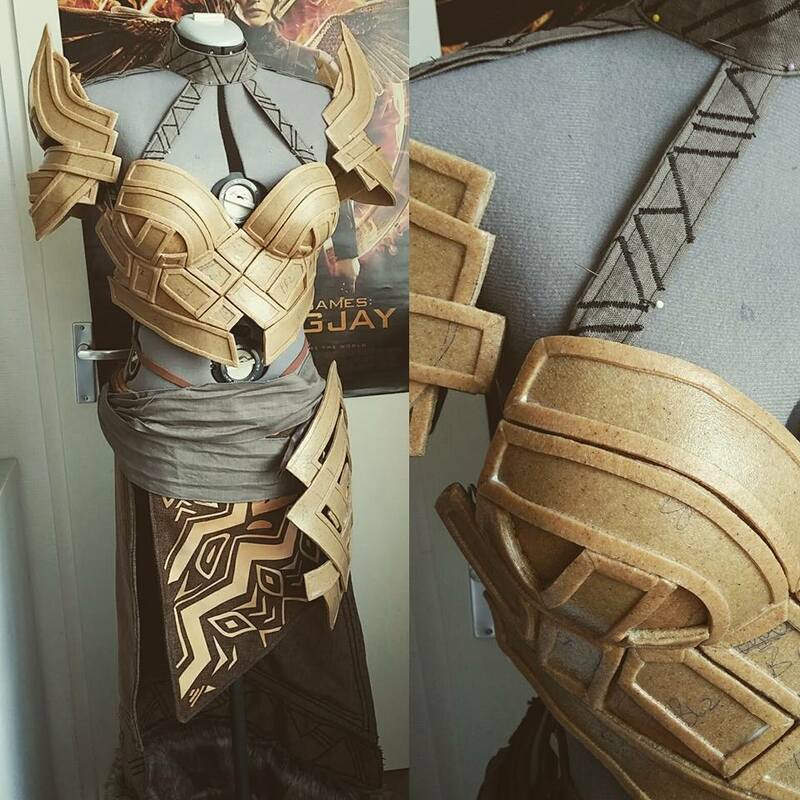 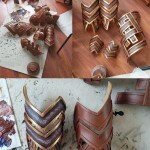 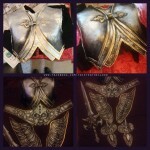 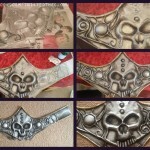 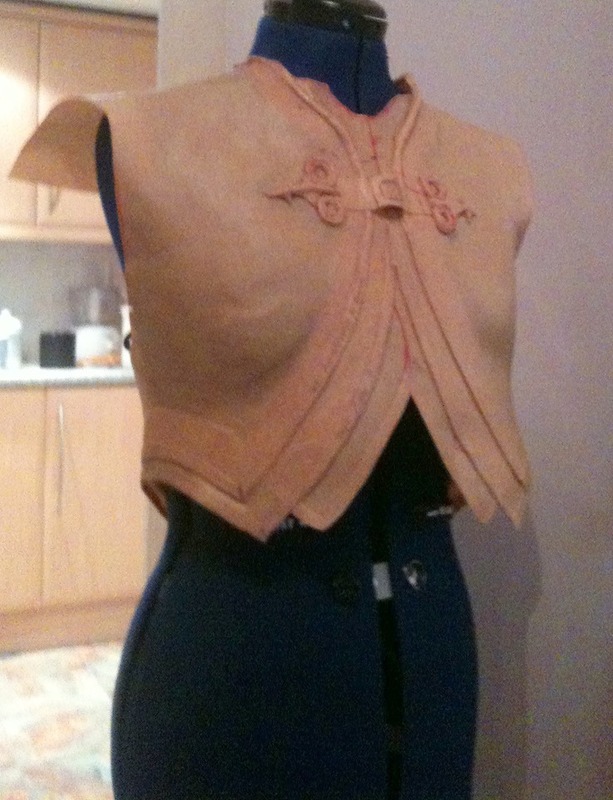 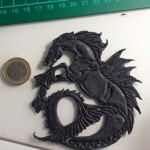 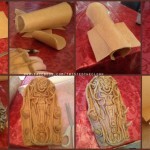 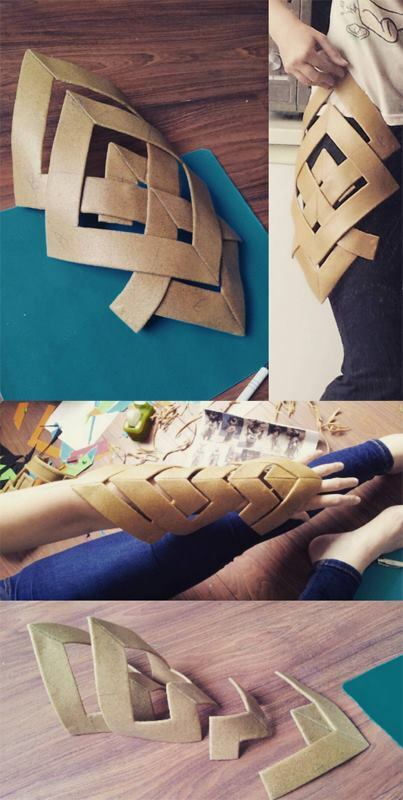 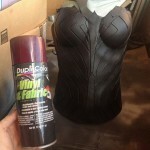 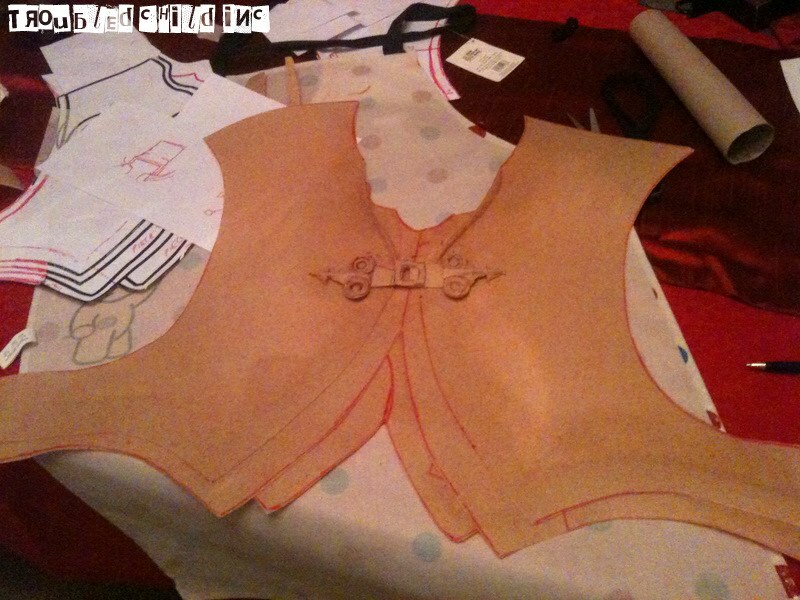 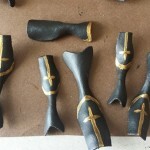 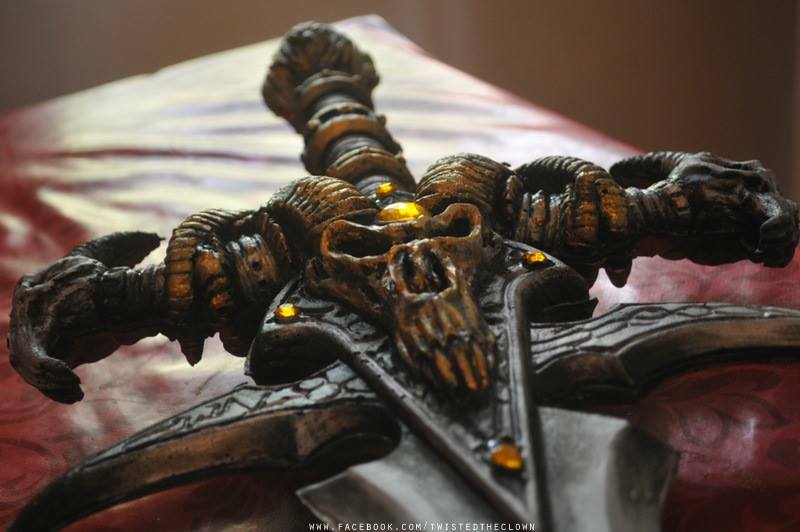 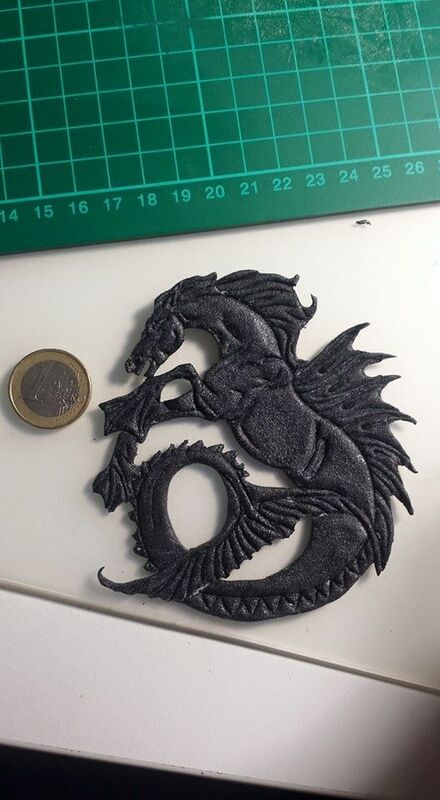 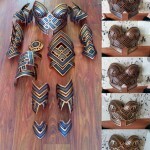 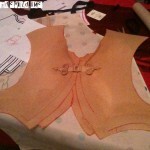 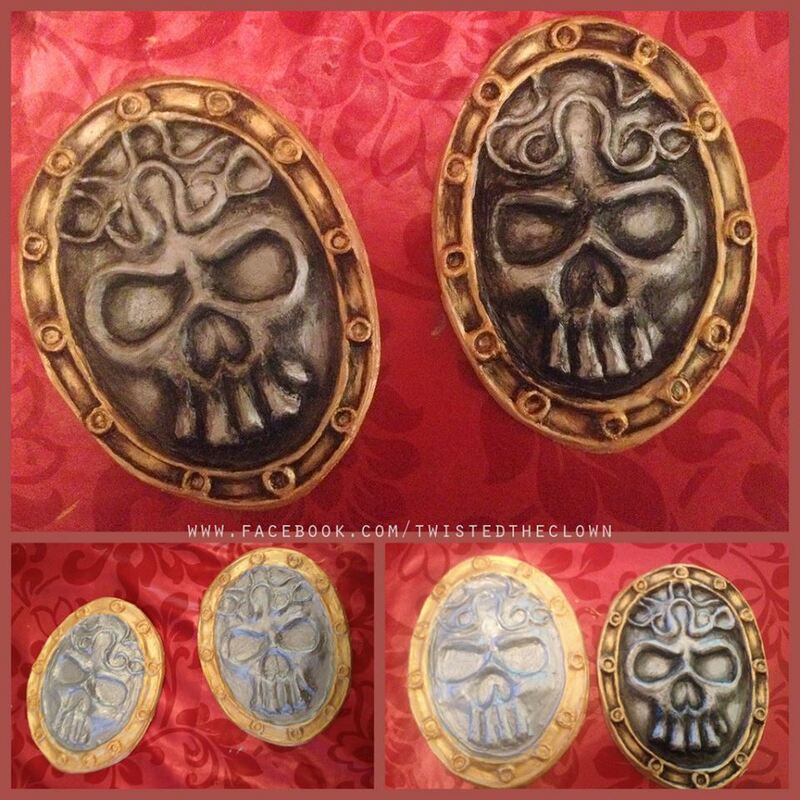 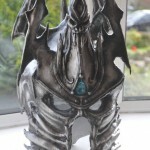 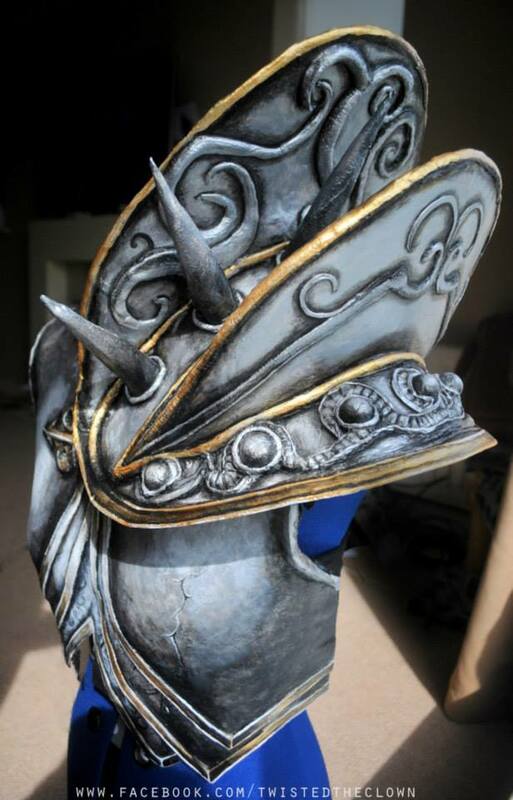 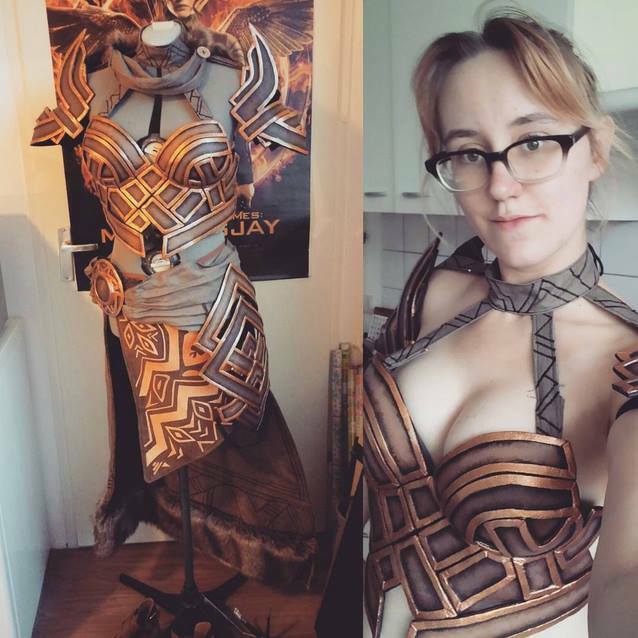 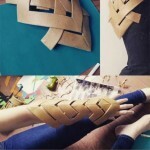 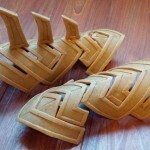 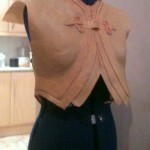 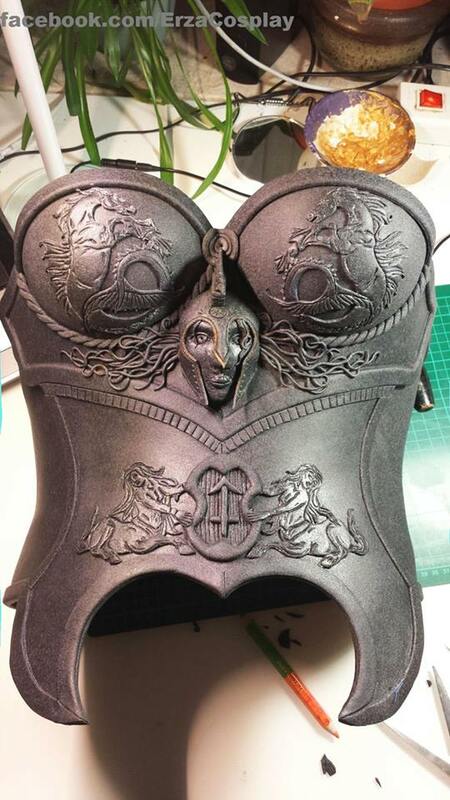 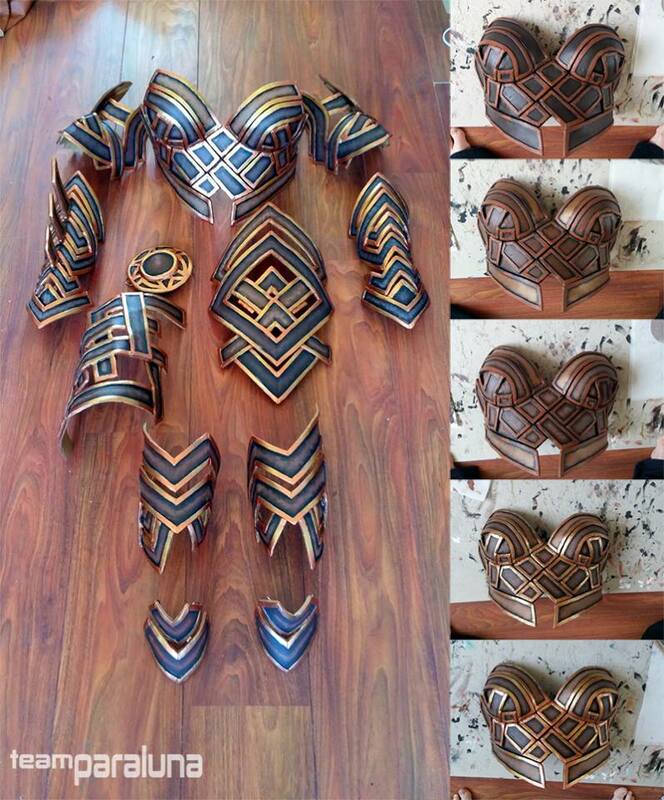 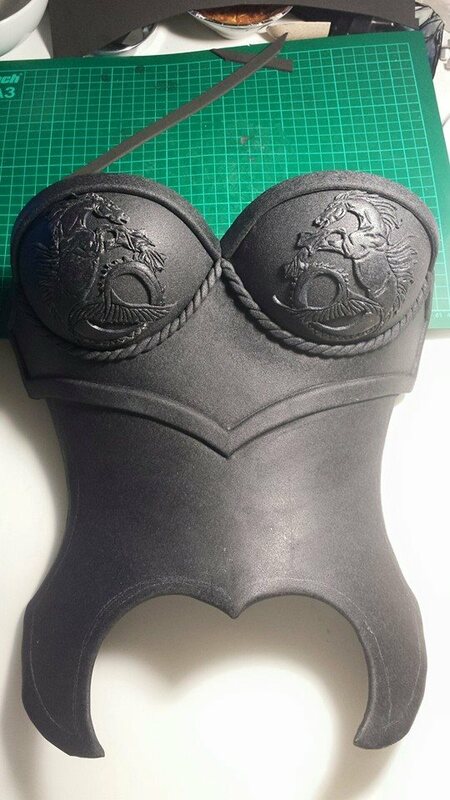 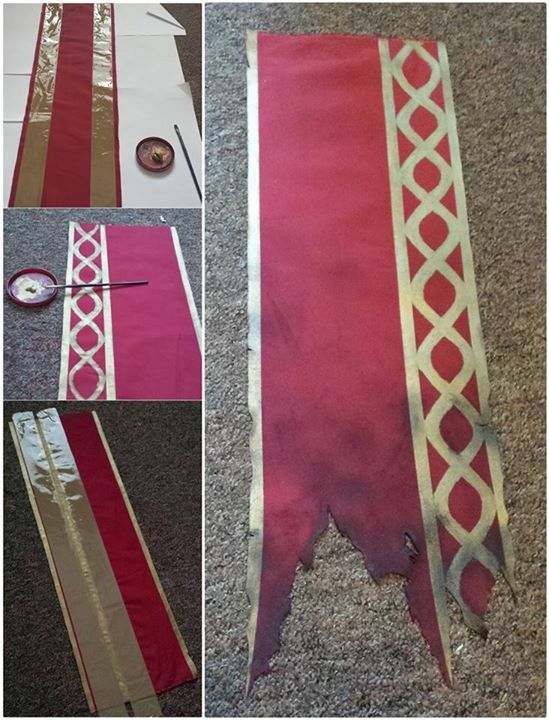 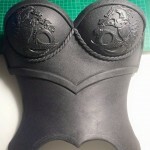 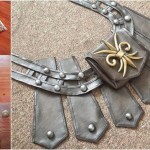 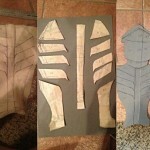 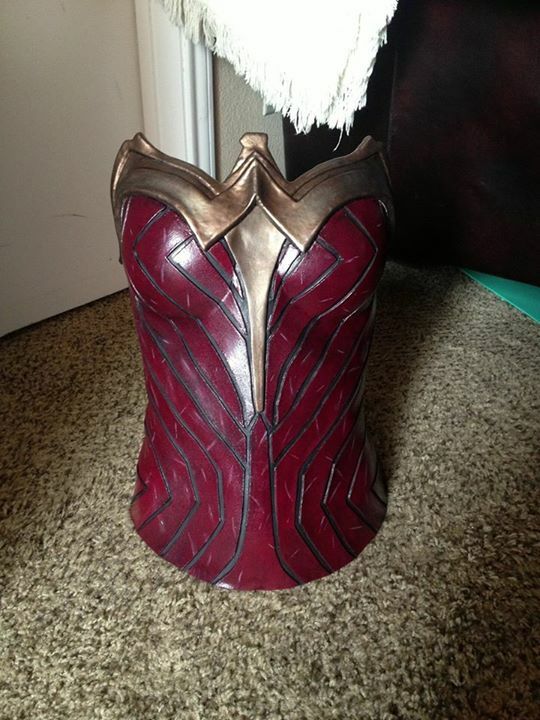 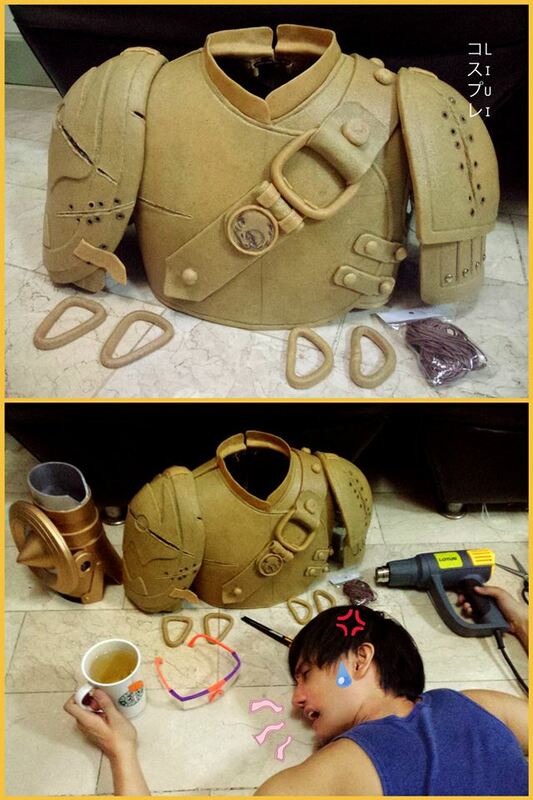 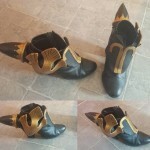 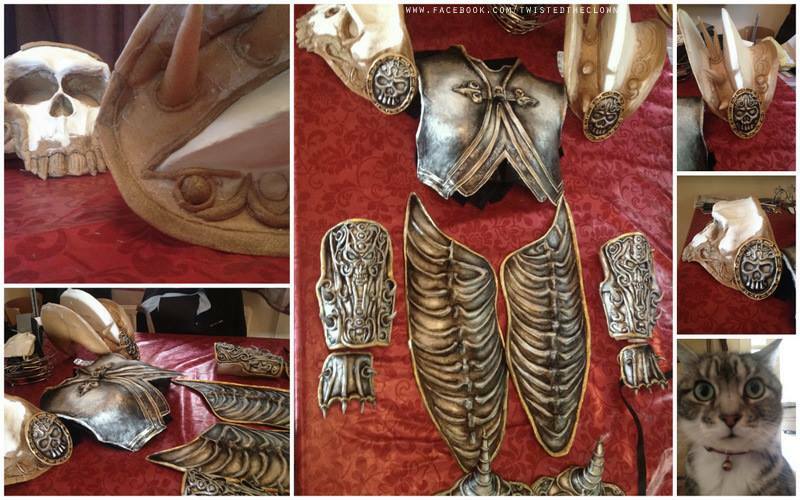 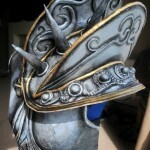 A Greco-Roman breastplate made of Black Art by Erza Cosplay. 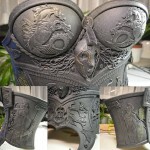 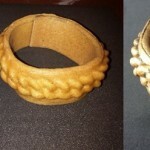 The fine detail she can achieve is astonishing!